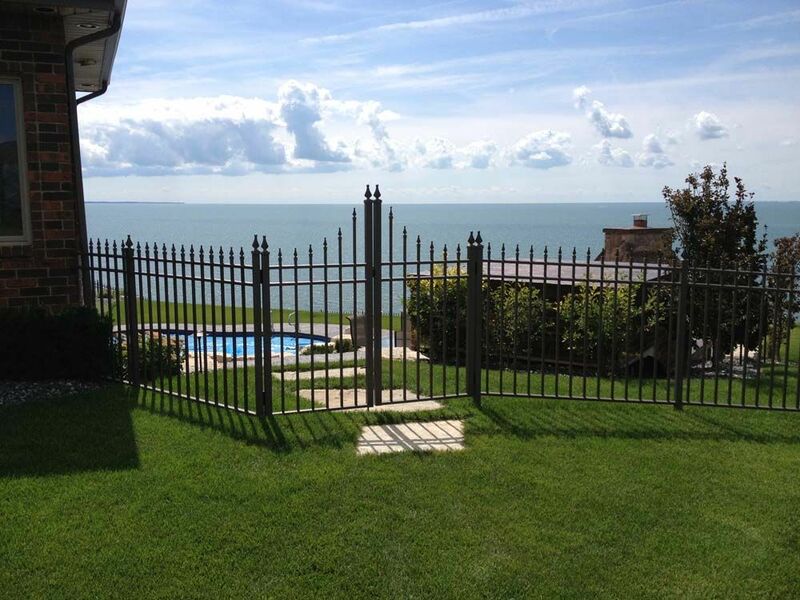 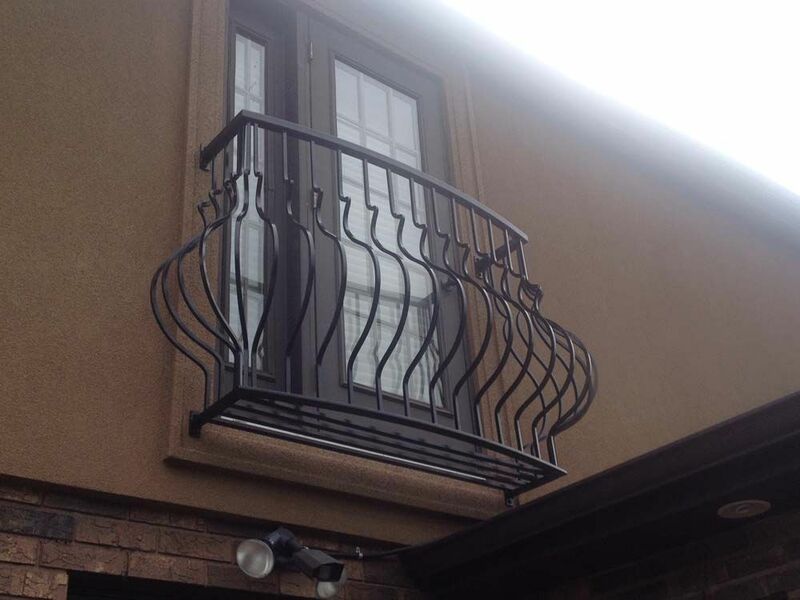 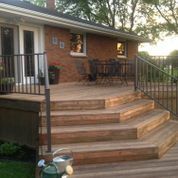 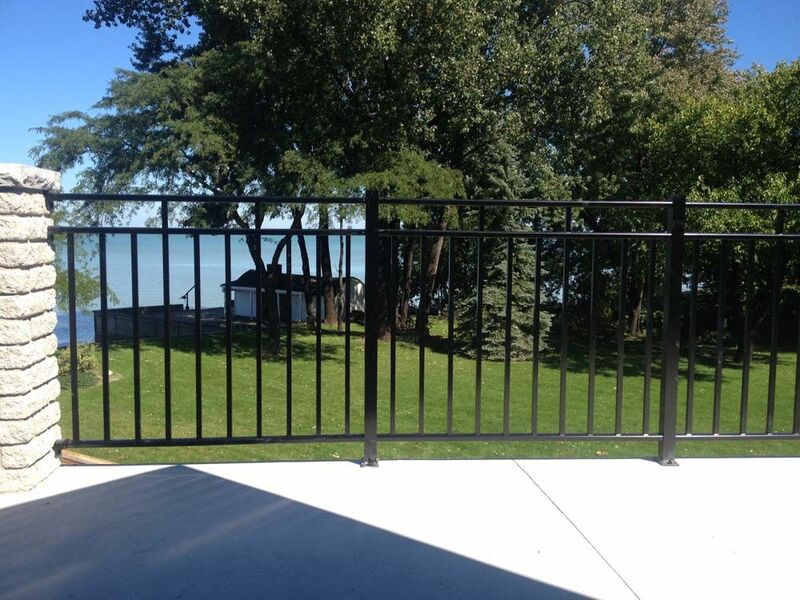 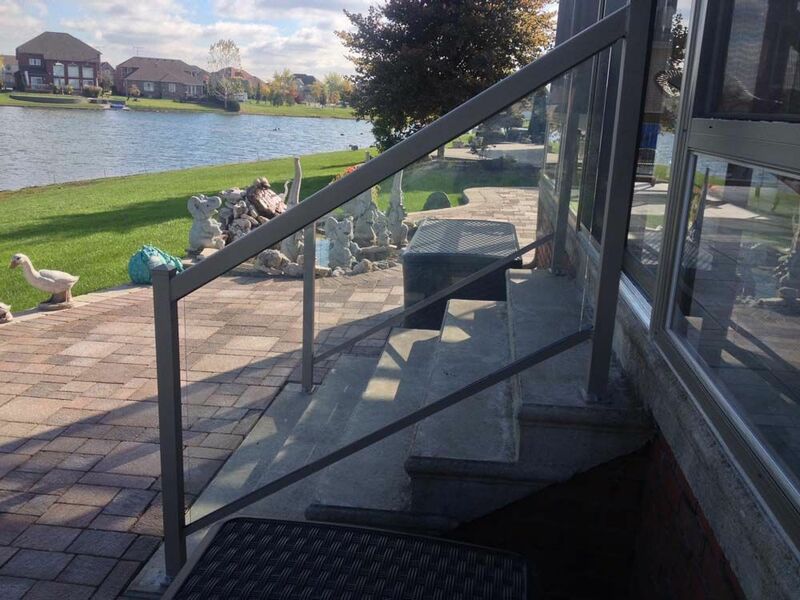 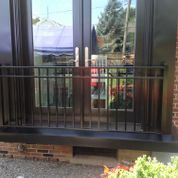 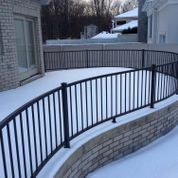 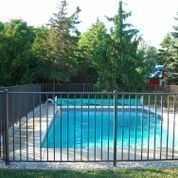 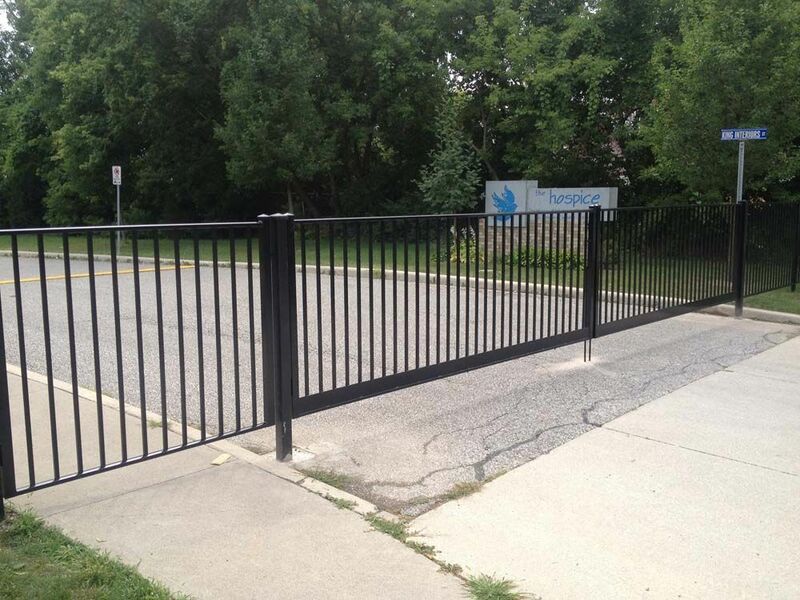 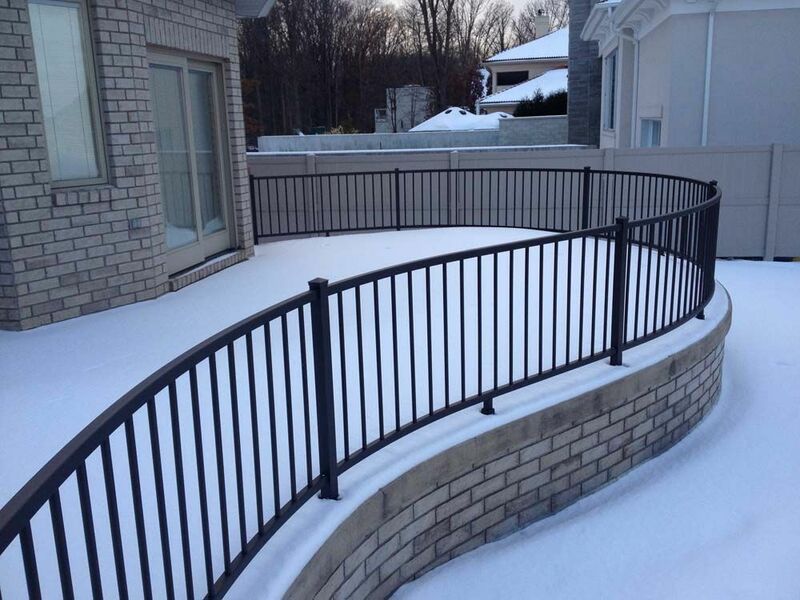 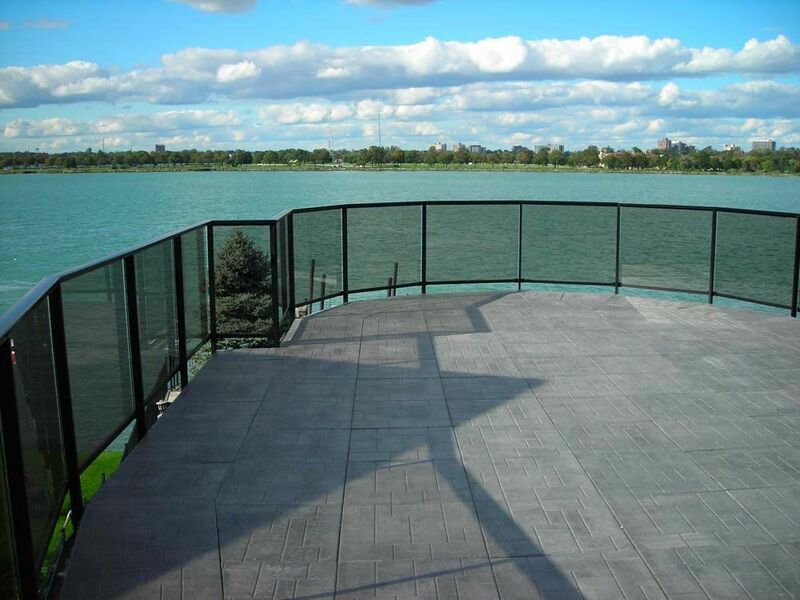 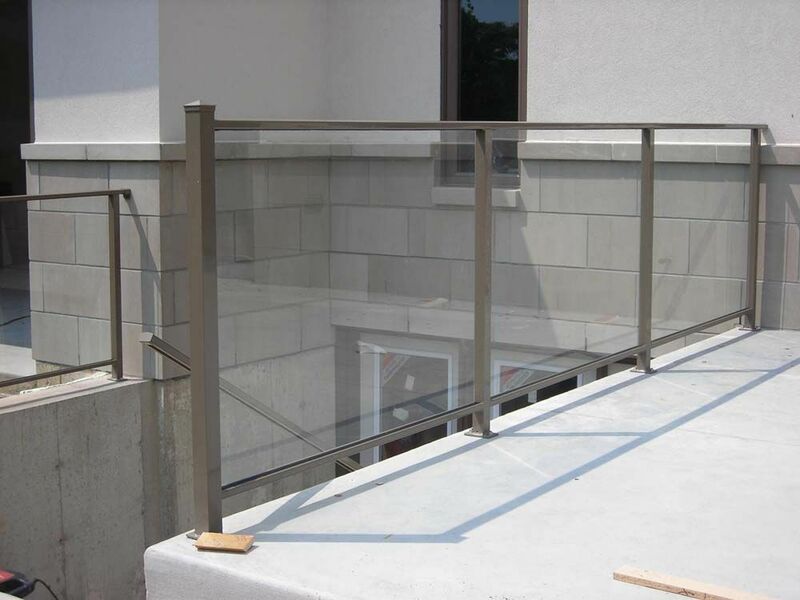 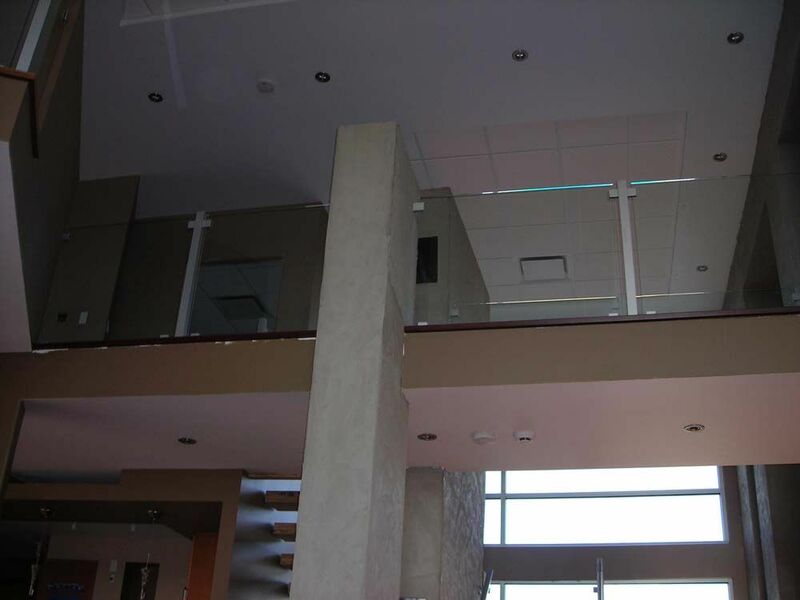 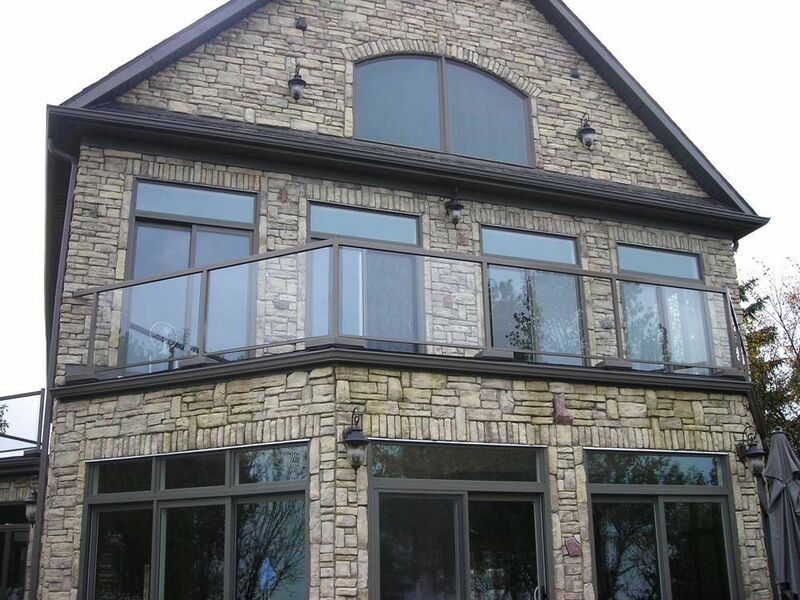 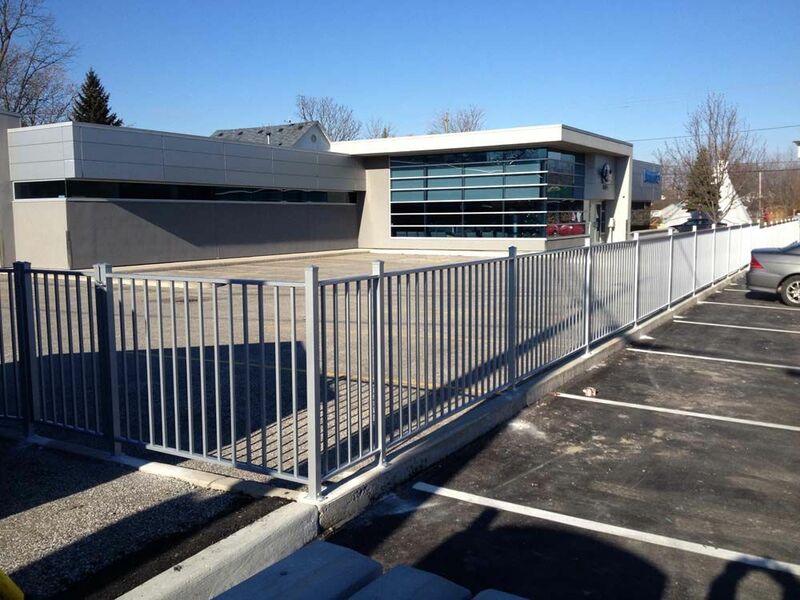 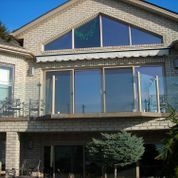 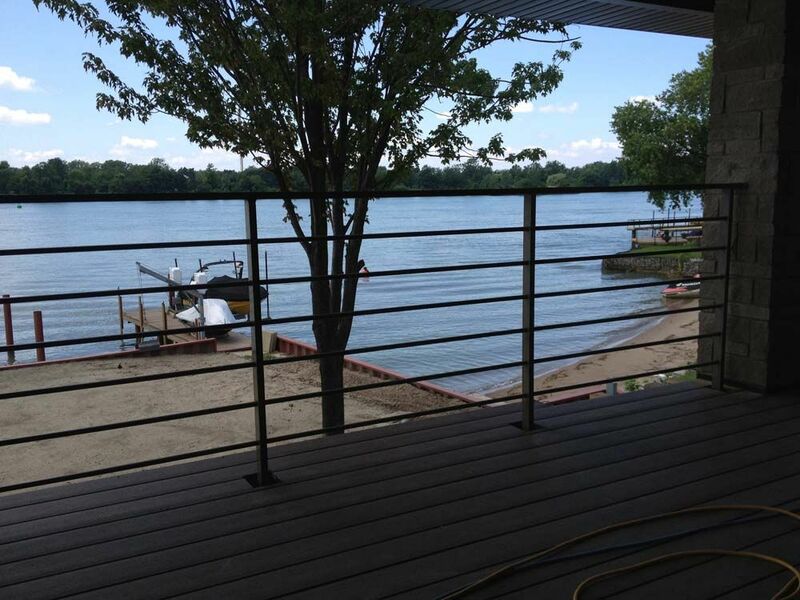 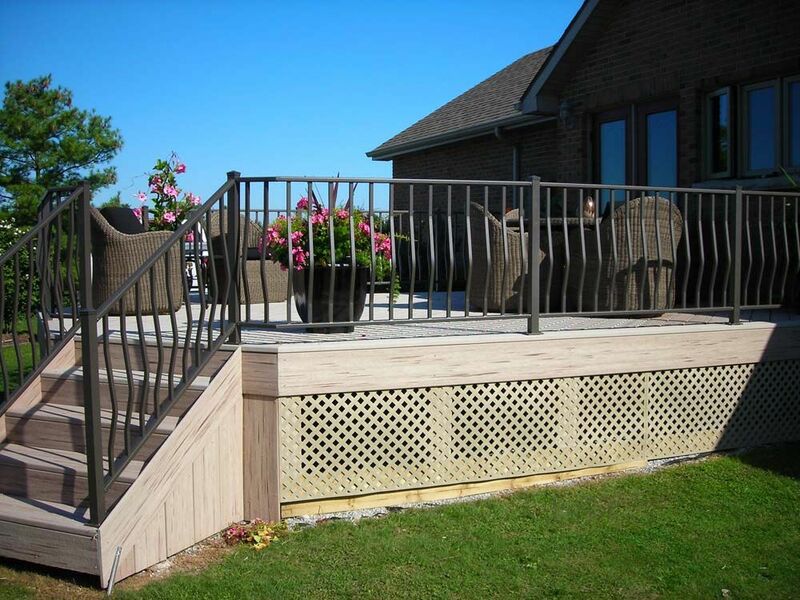 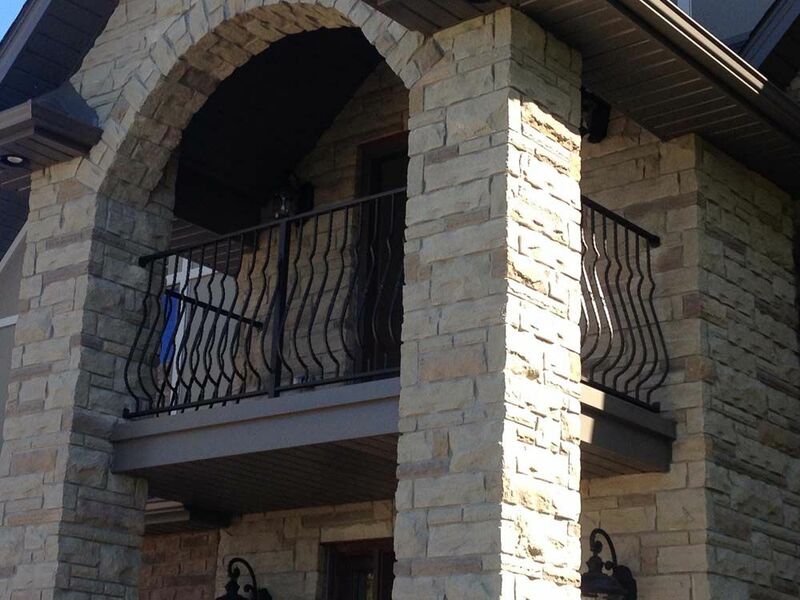 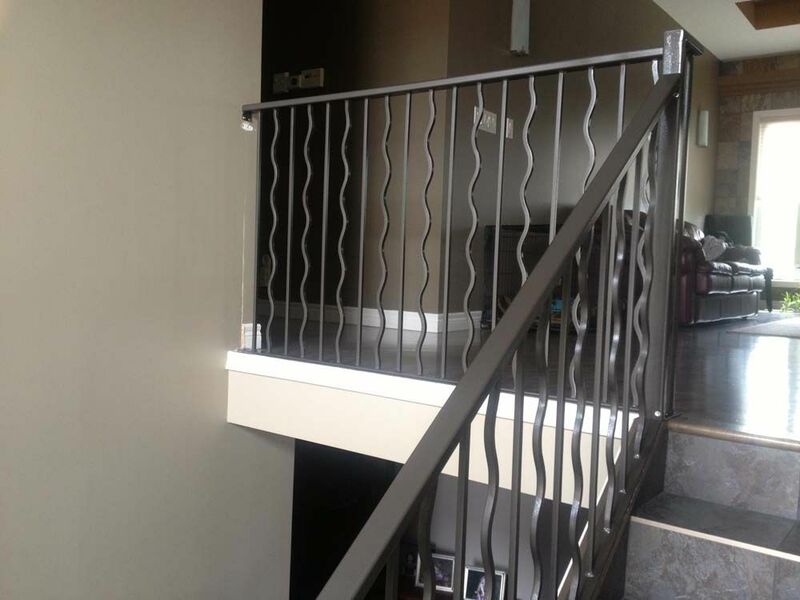 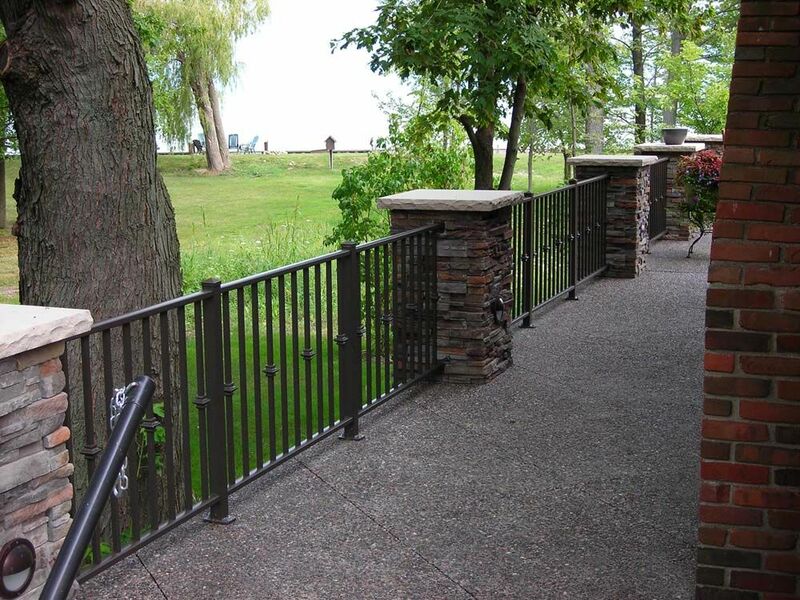 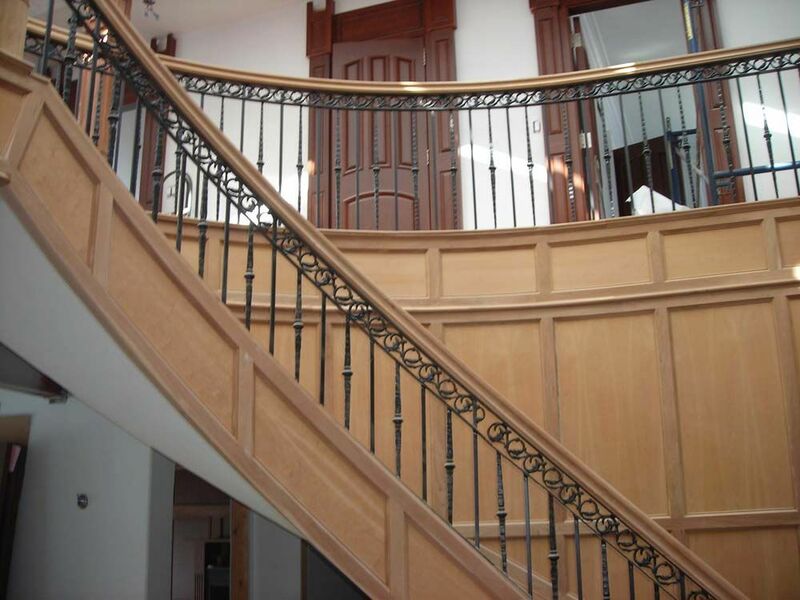 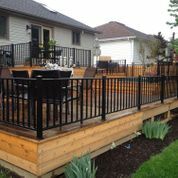 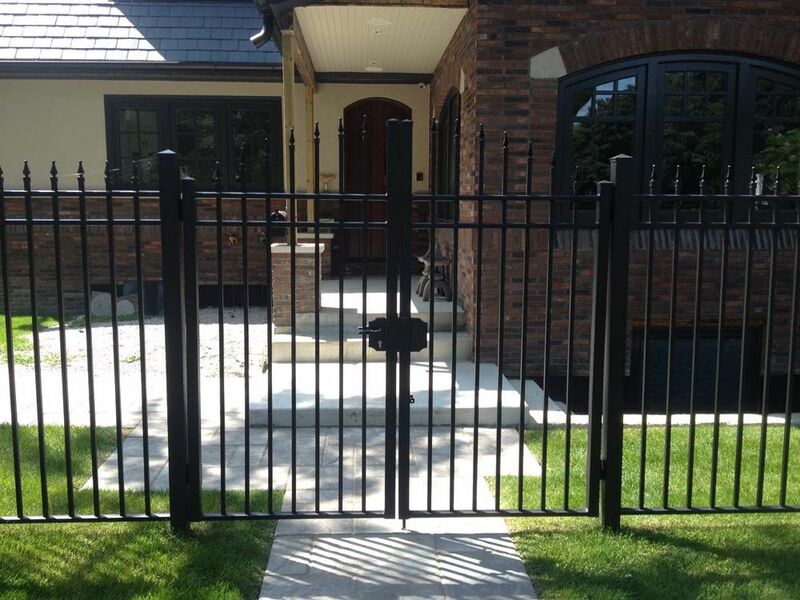 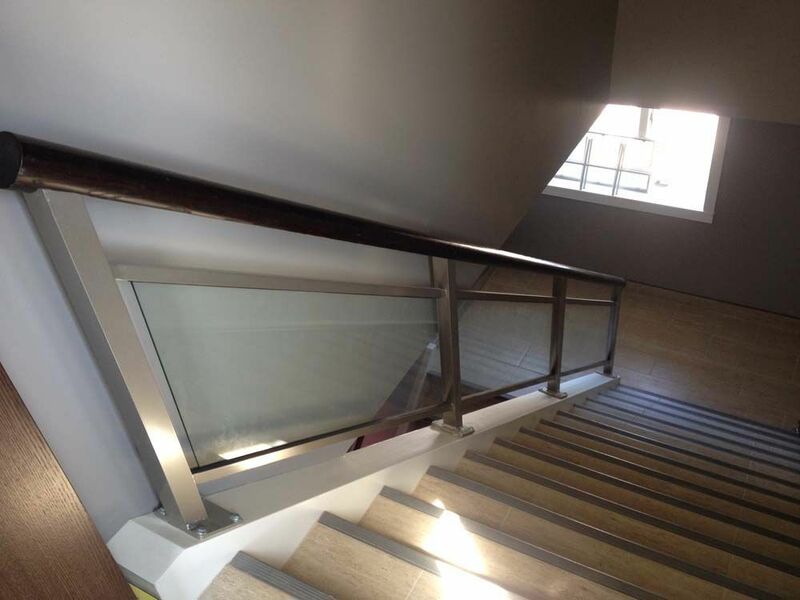 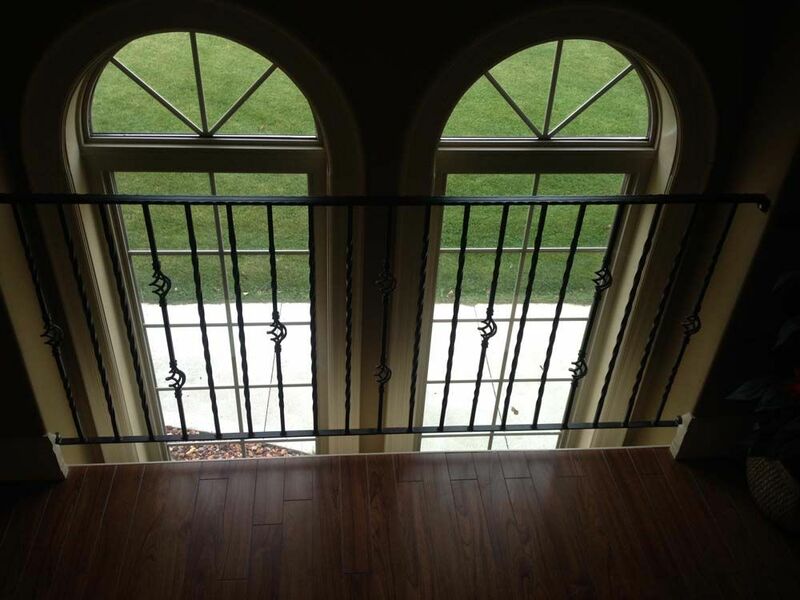 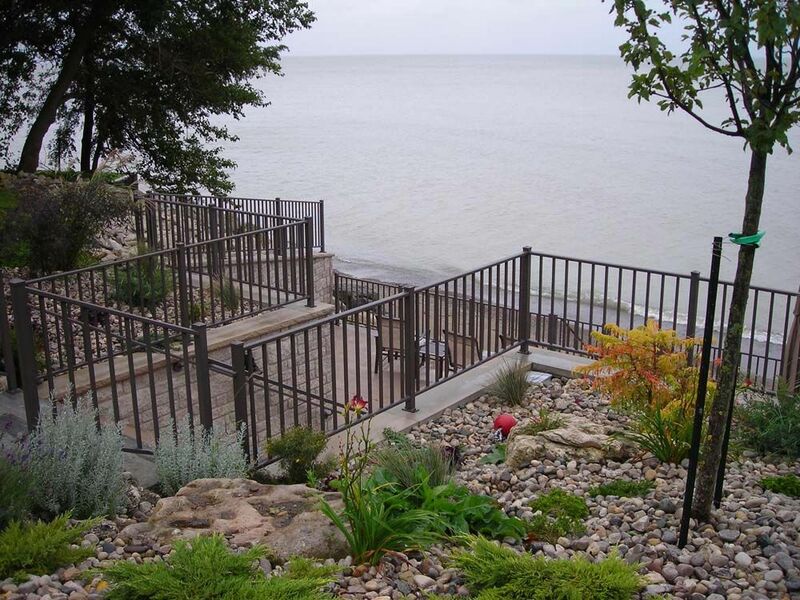 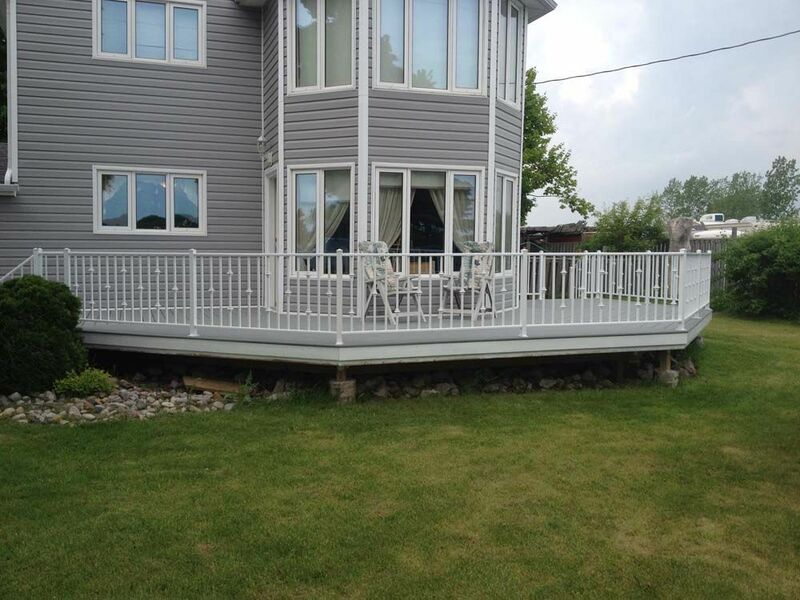 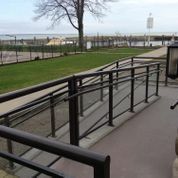 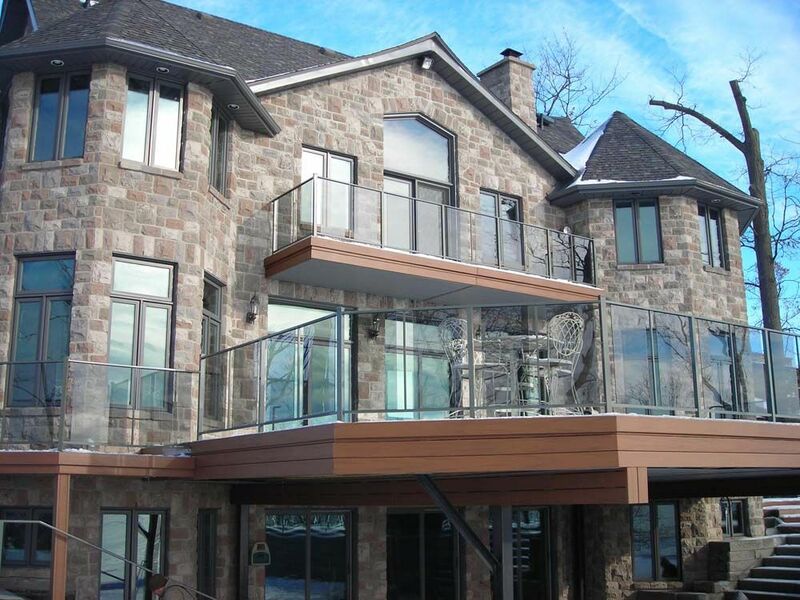 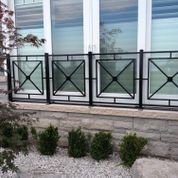 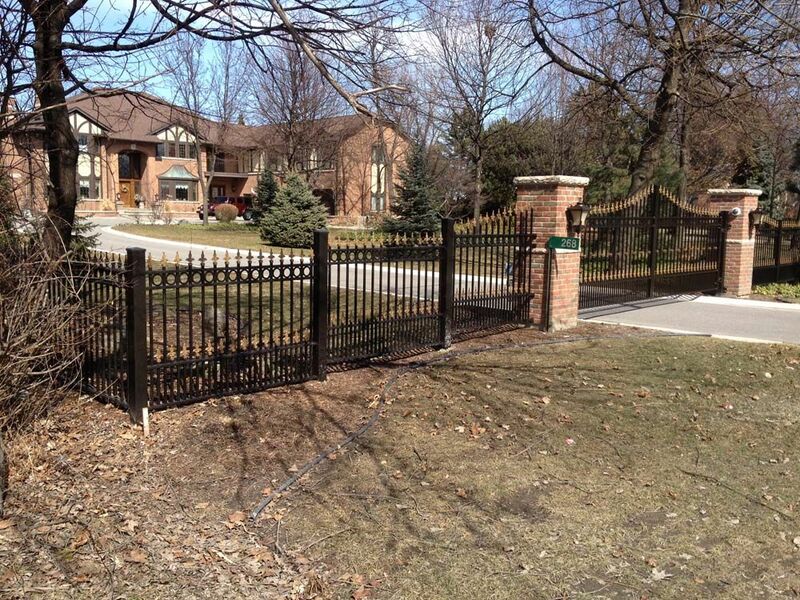 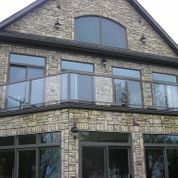 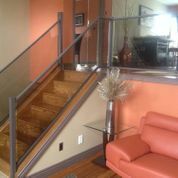 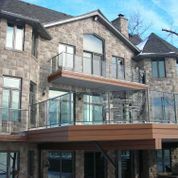 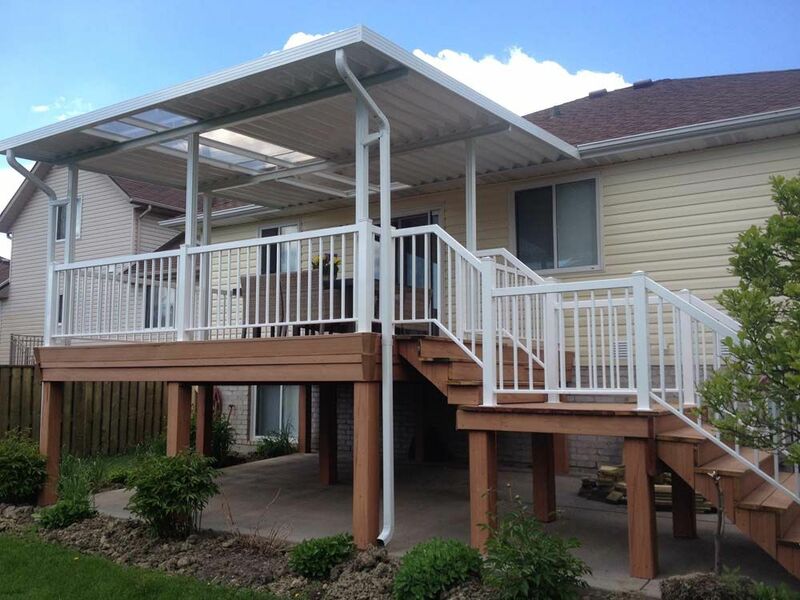 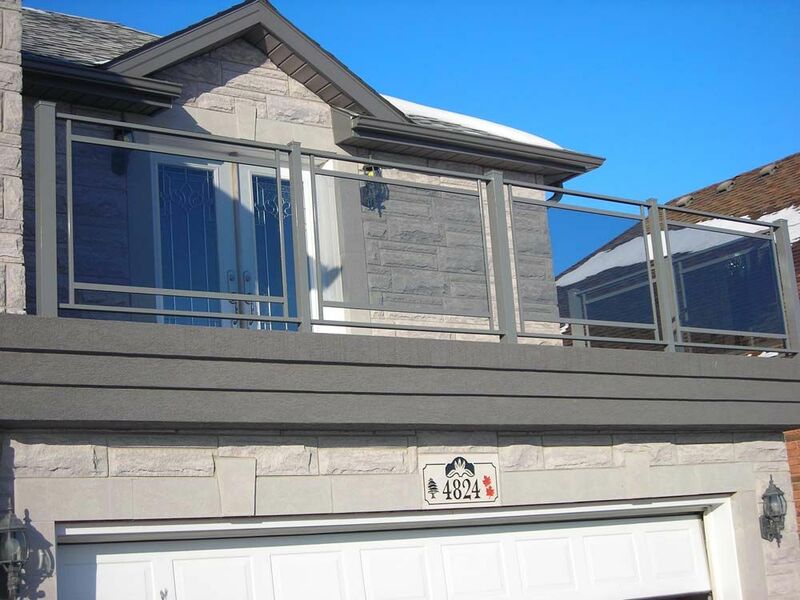 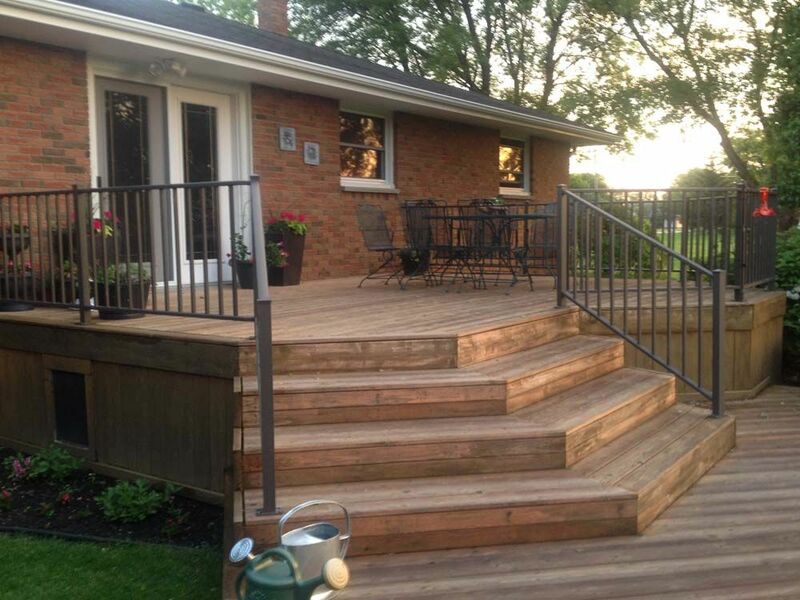 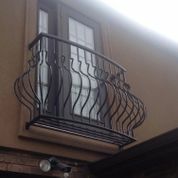 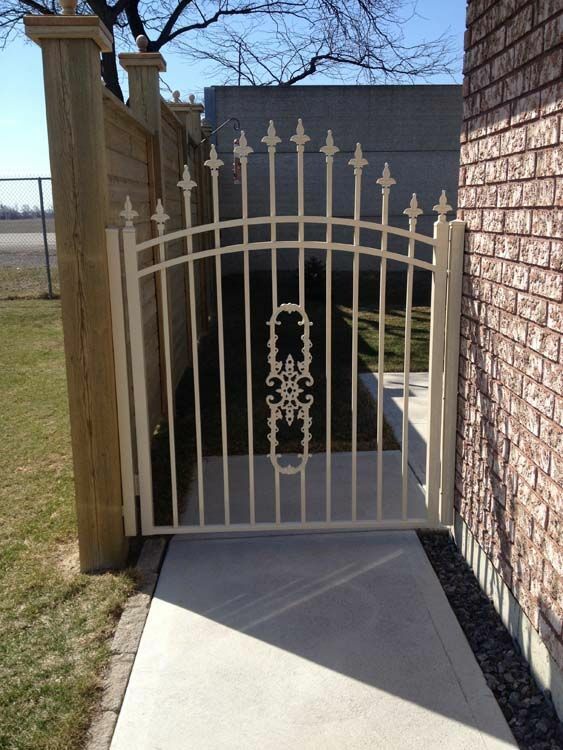 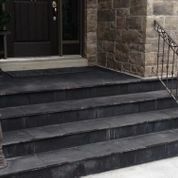 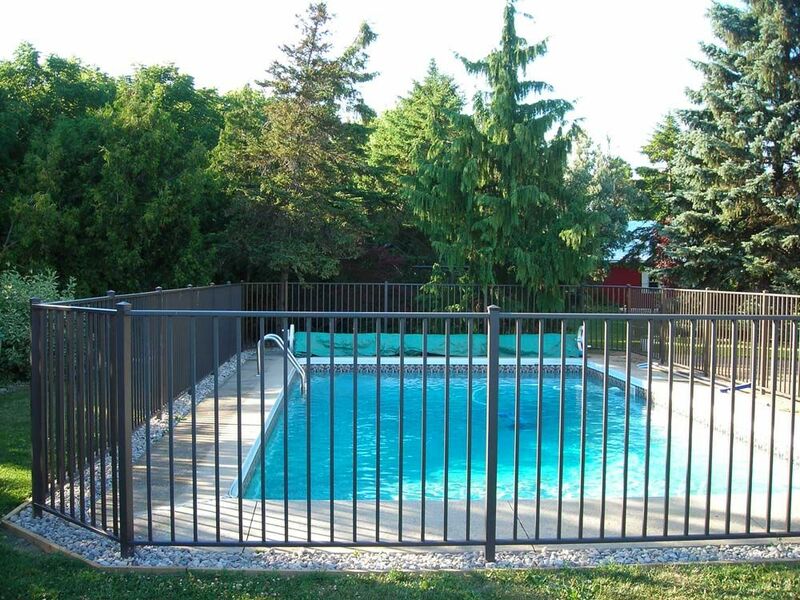 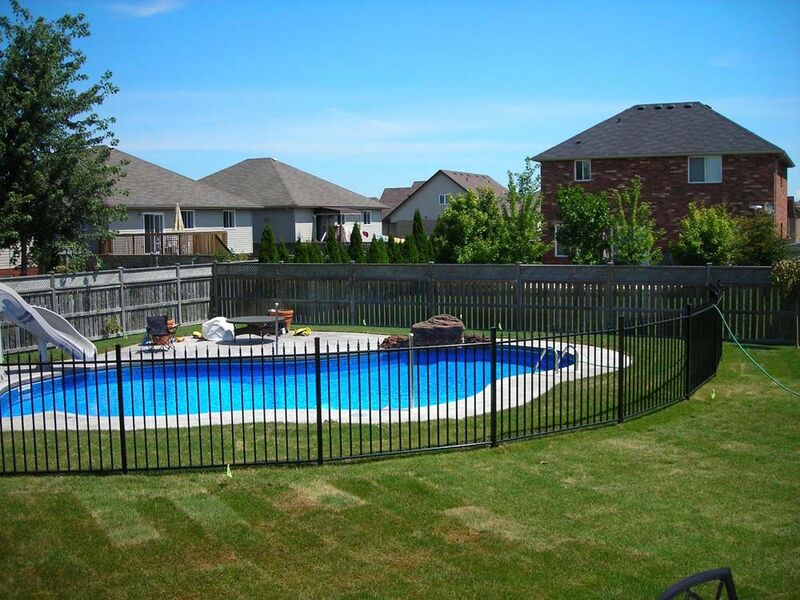 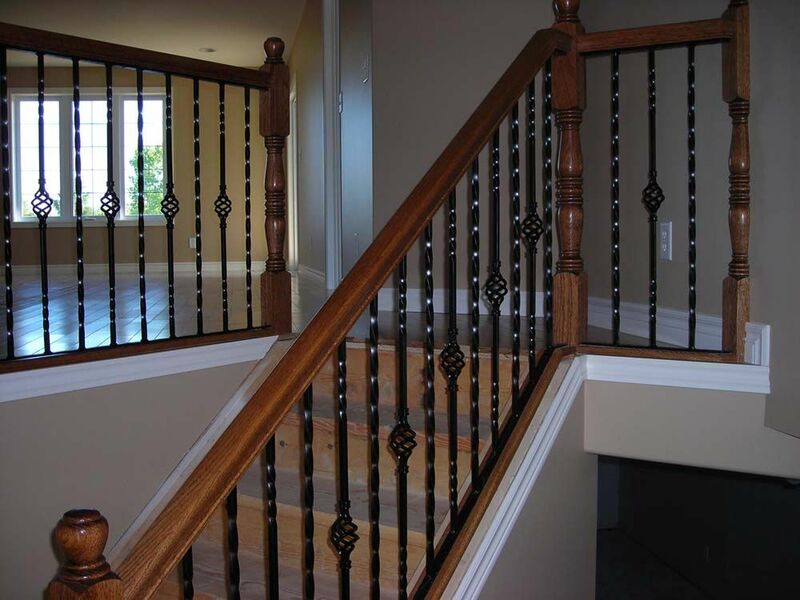 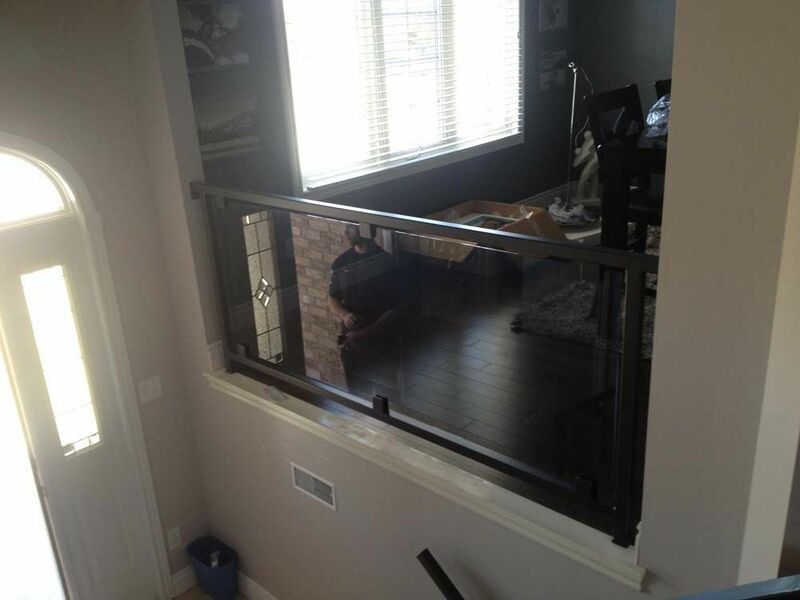 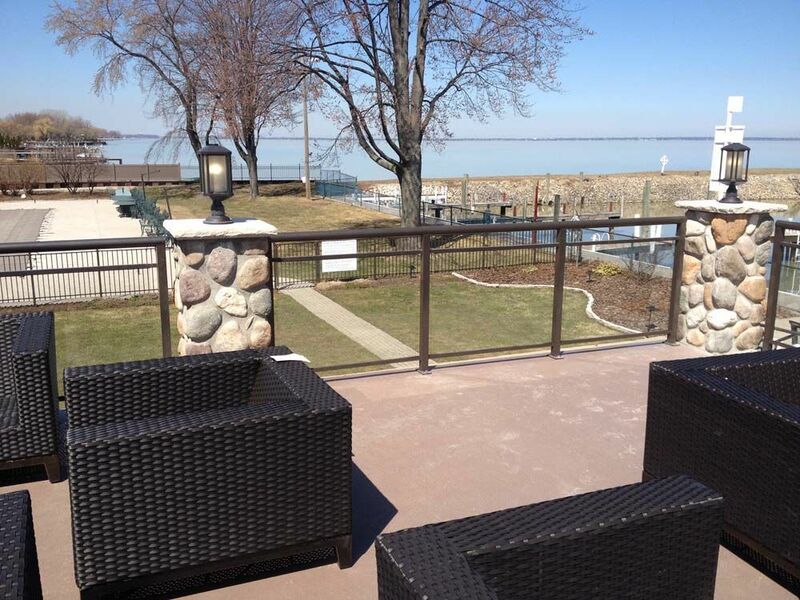 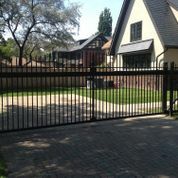 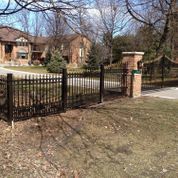 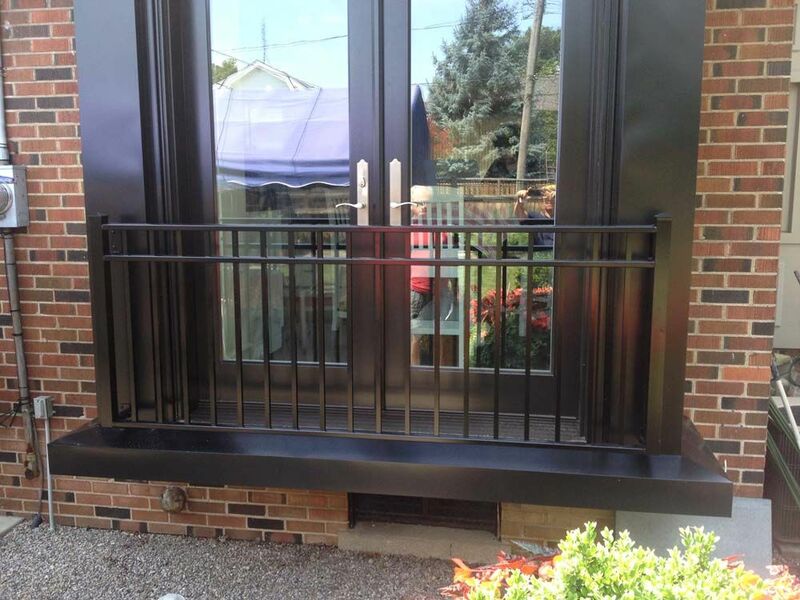 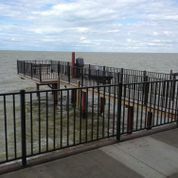 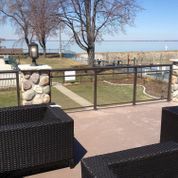 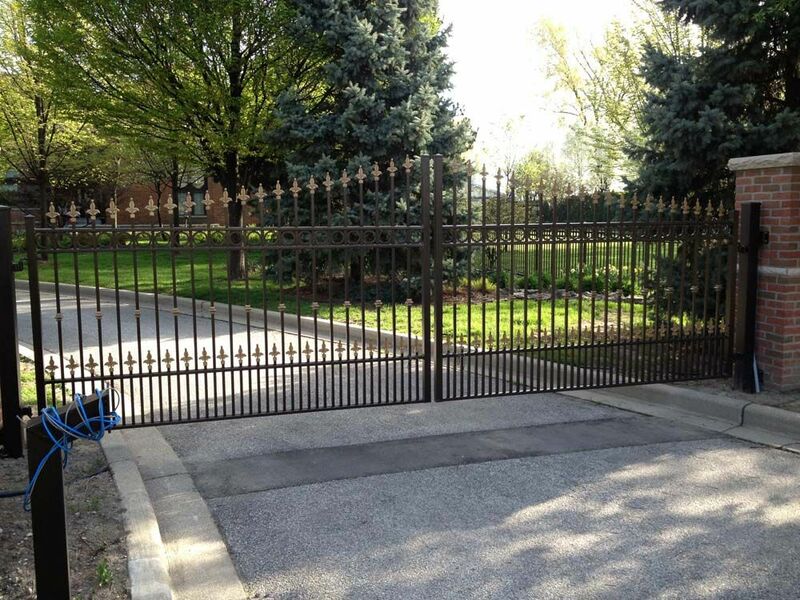 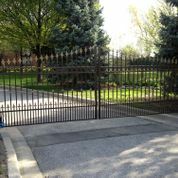 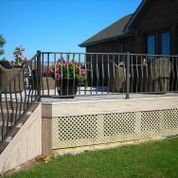 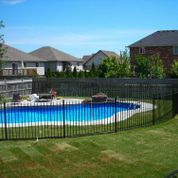 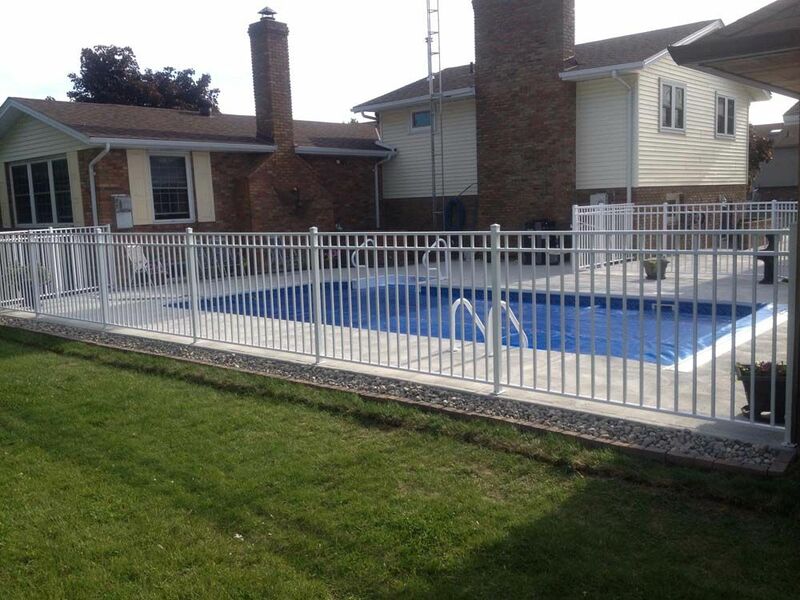 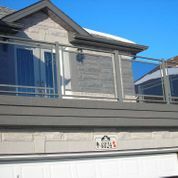 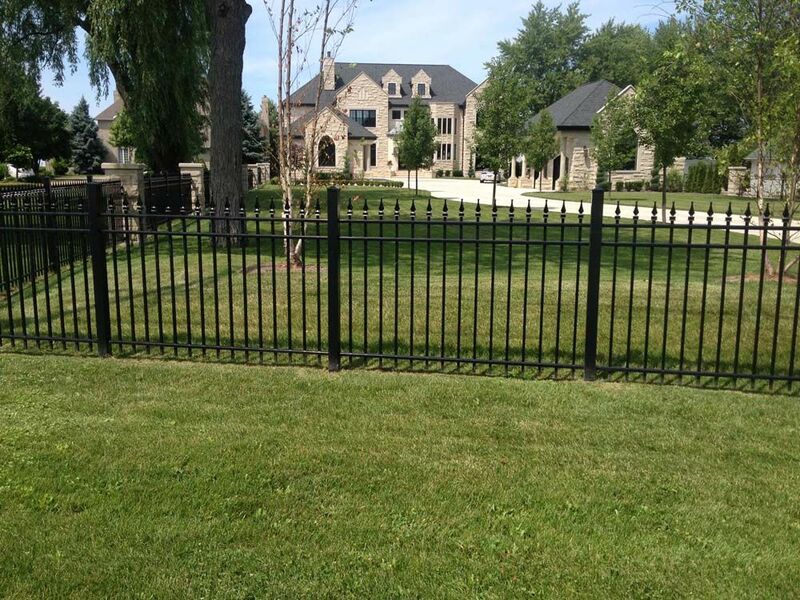 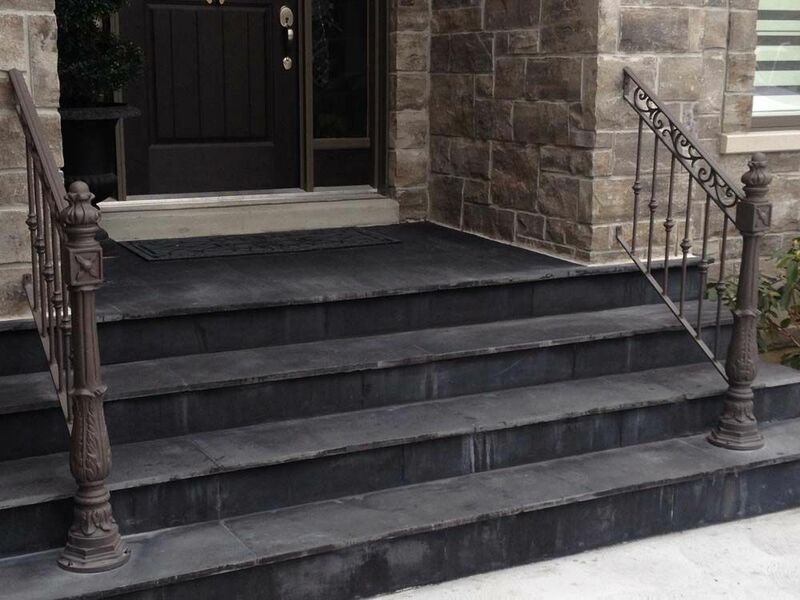 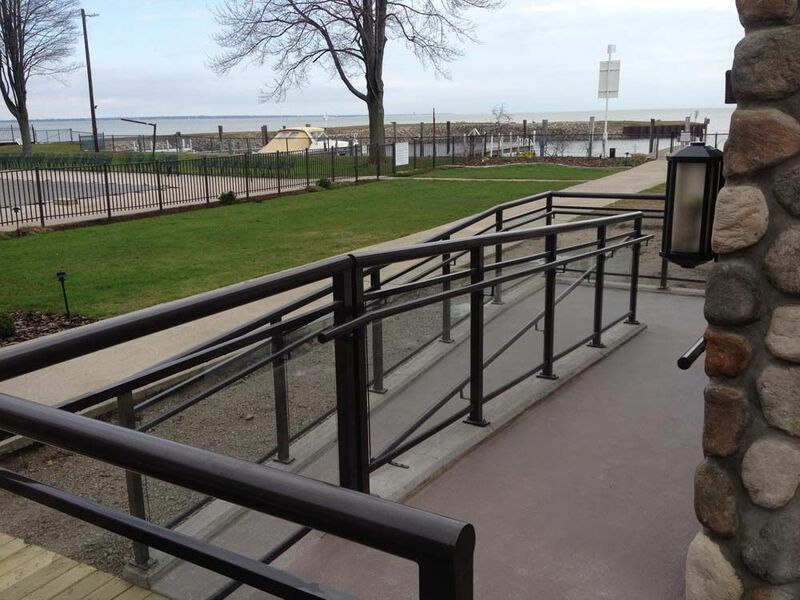 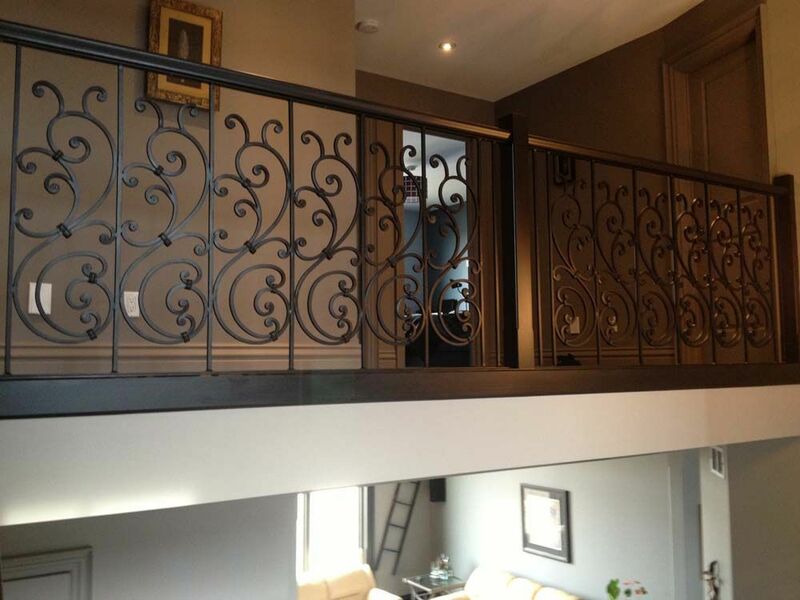 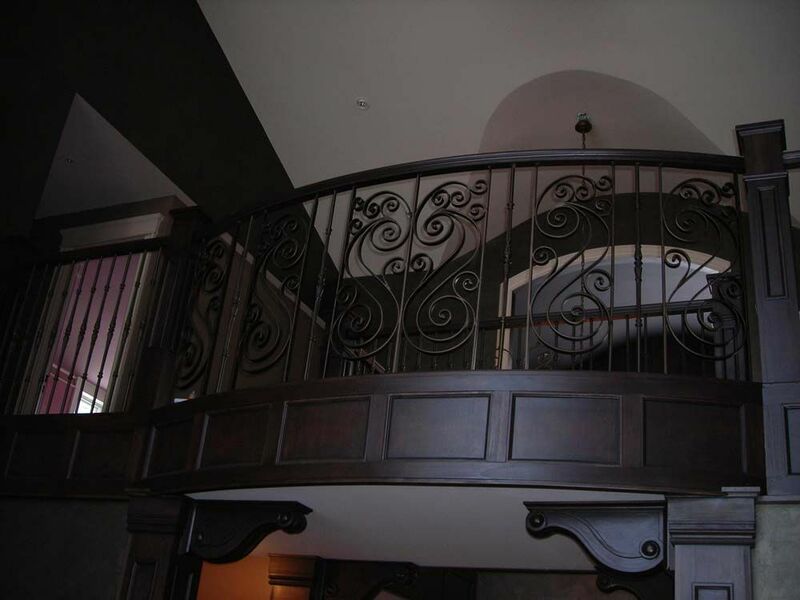 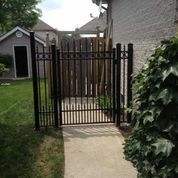 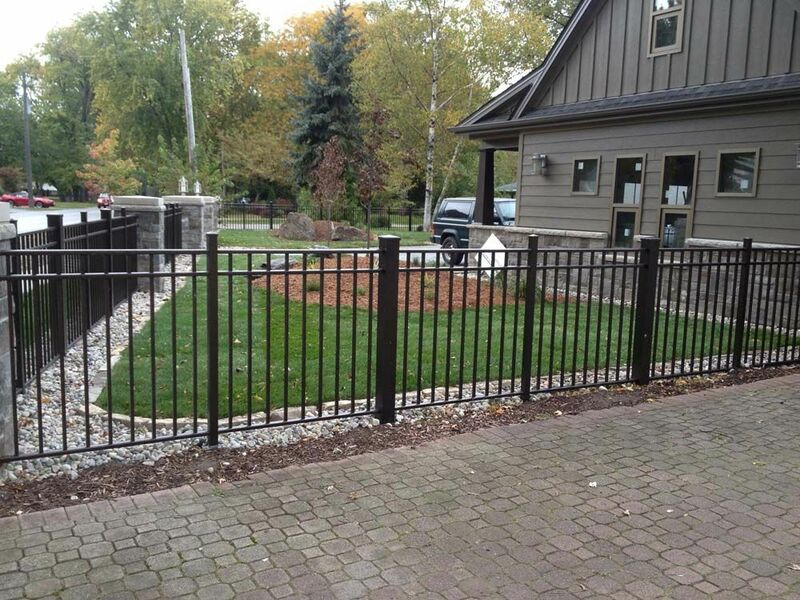 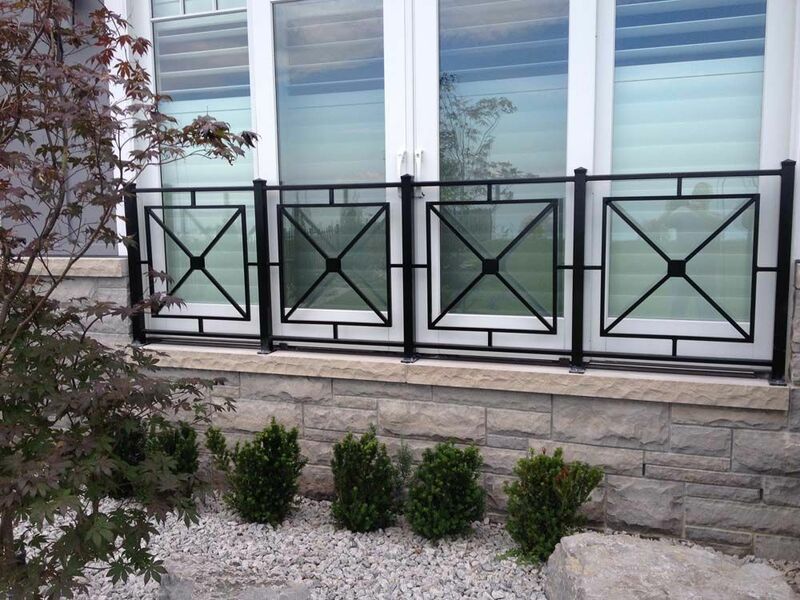 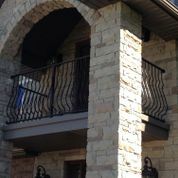 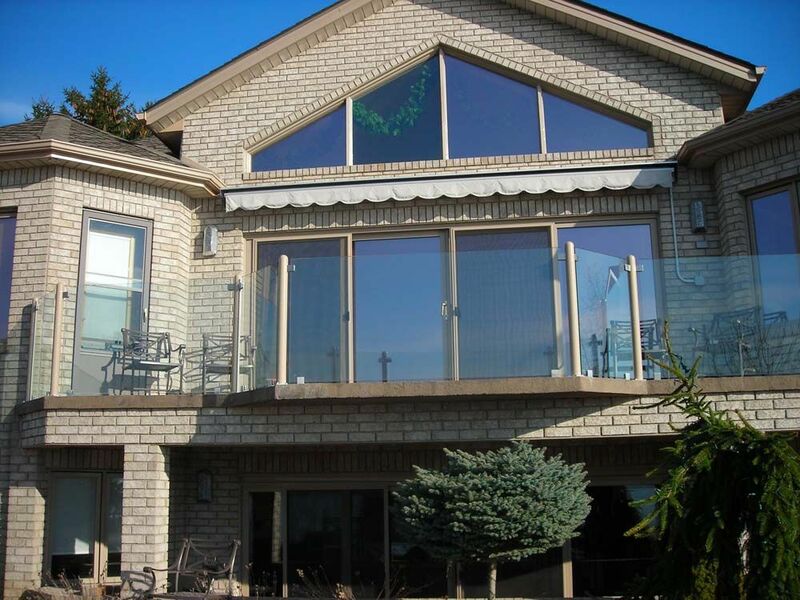 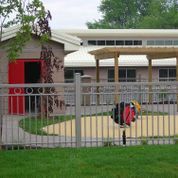 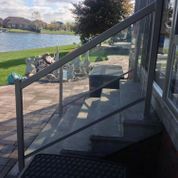 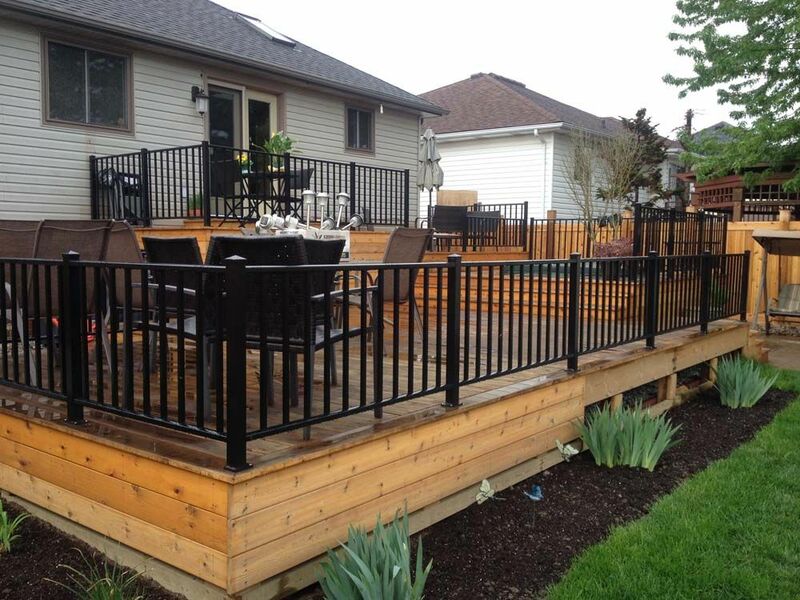 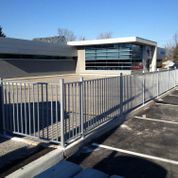 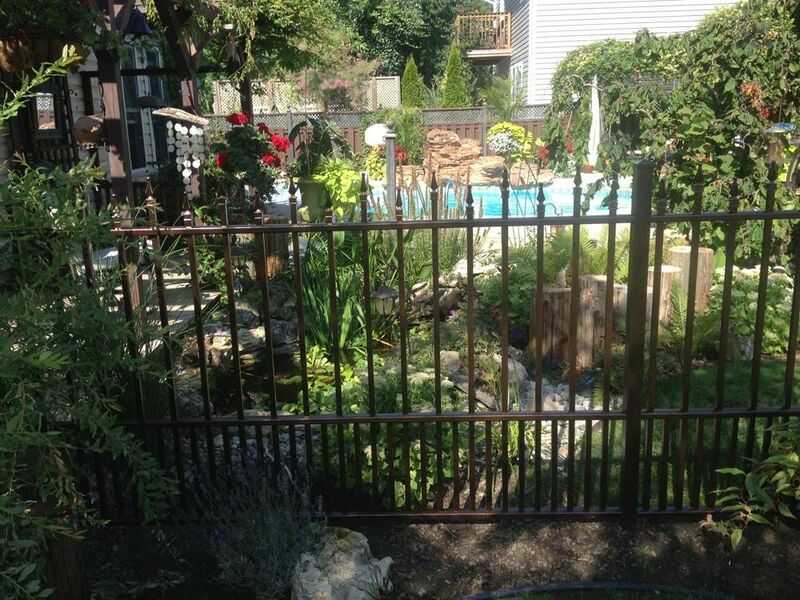 The team from Century Railing Systems invites you to take a moment to browse our previously completed fences and railing systems in Windsor and southern Ontario. 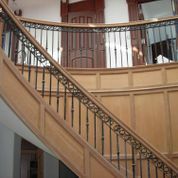 We put a decade of experience and a commitment to your total satisfaction into every residential and commercial job we undertake. 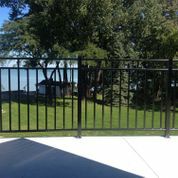 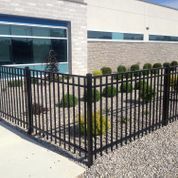 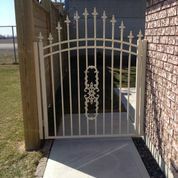 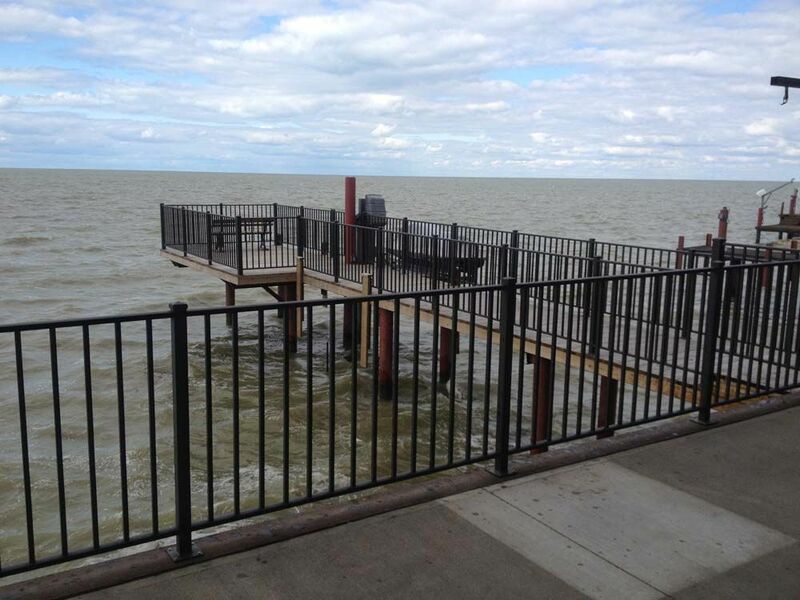 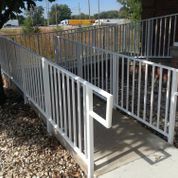 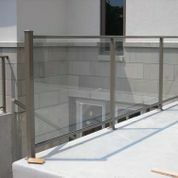 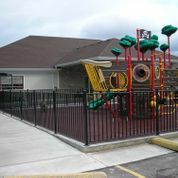 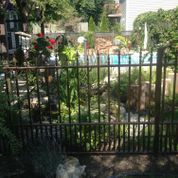 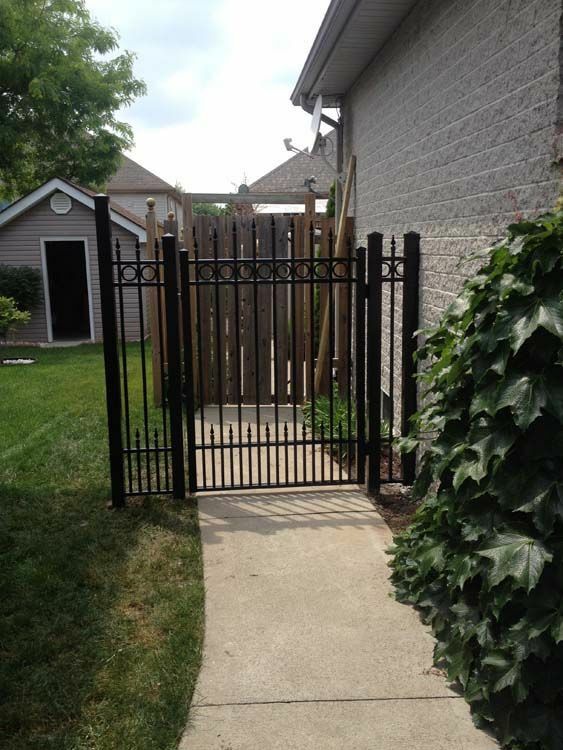 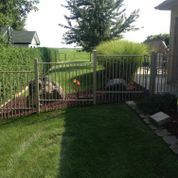 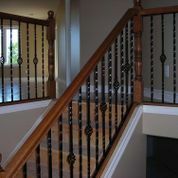 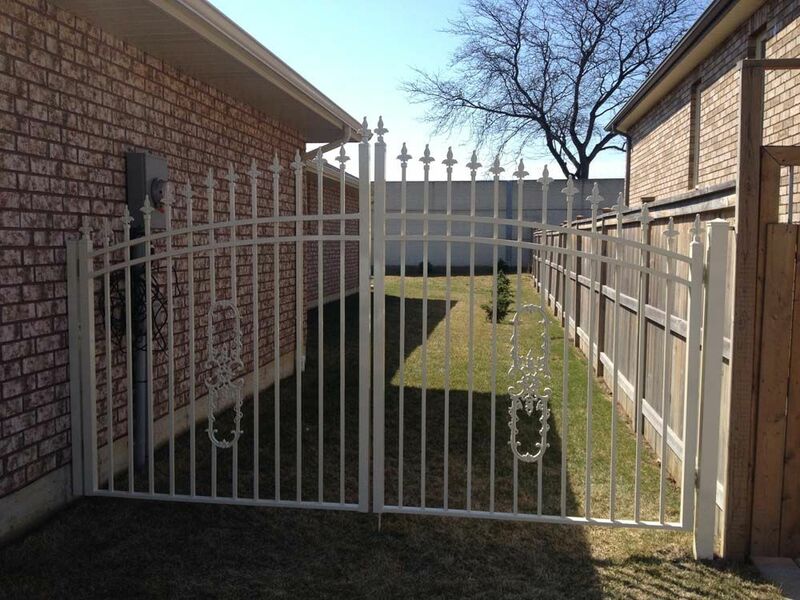 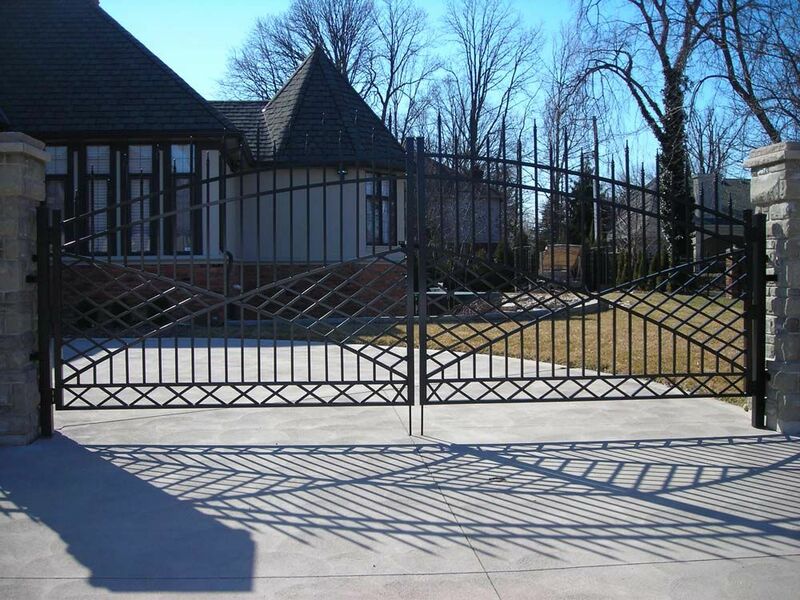 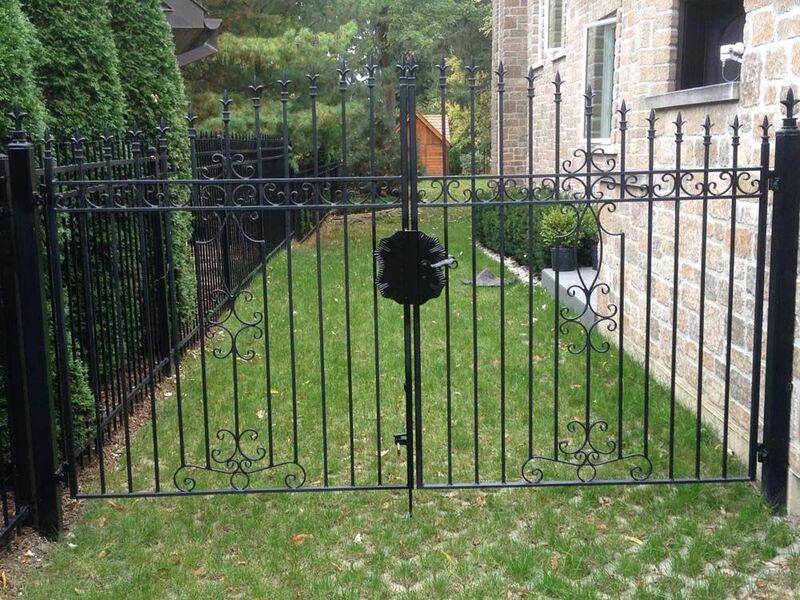 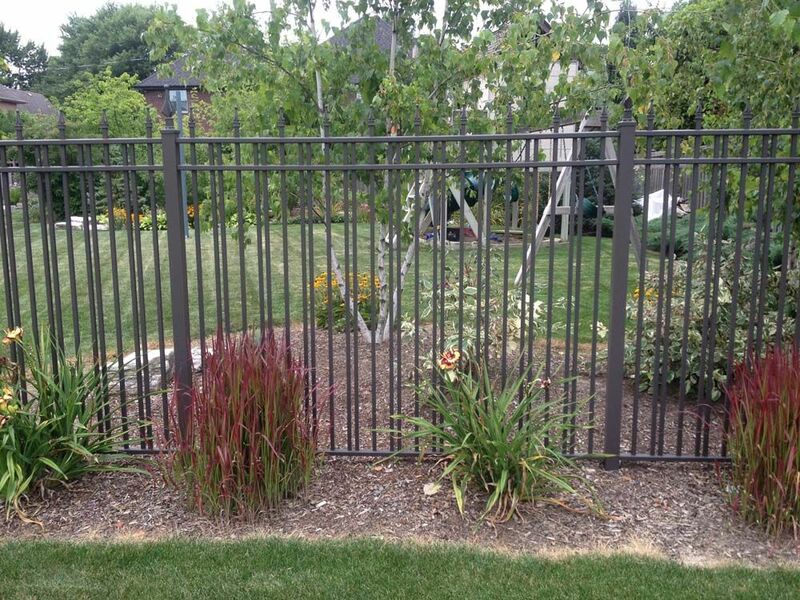 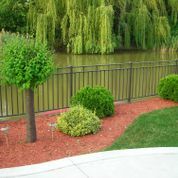 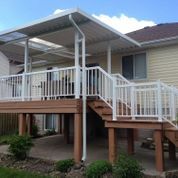 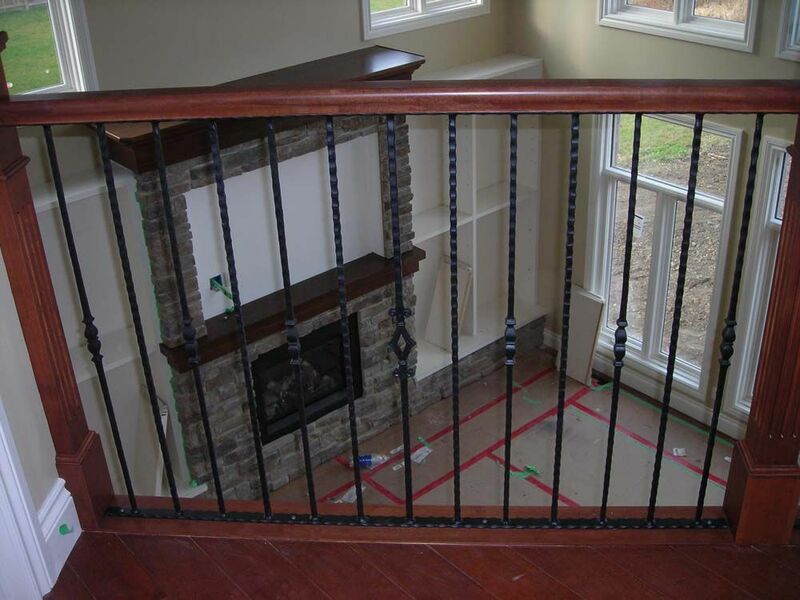 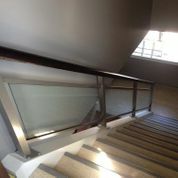 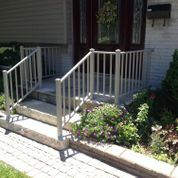 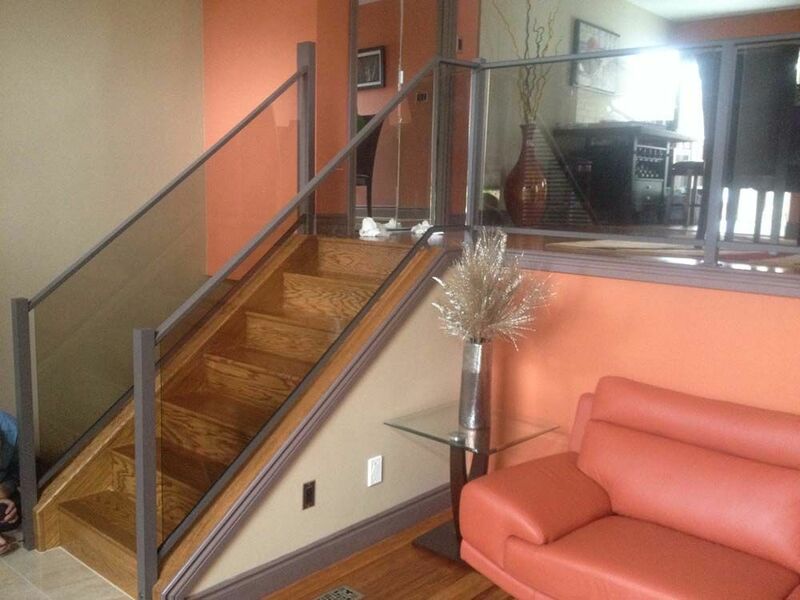 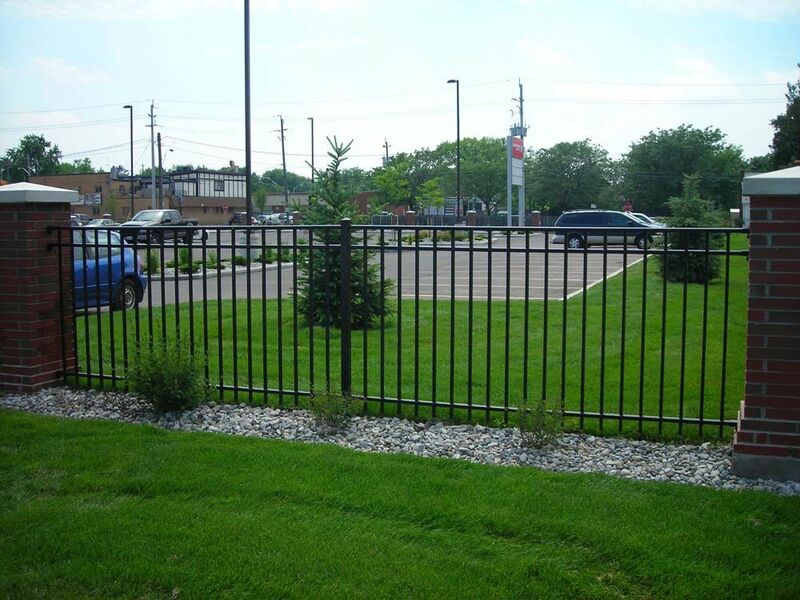 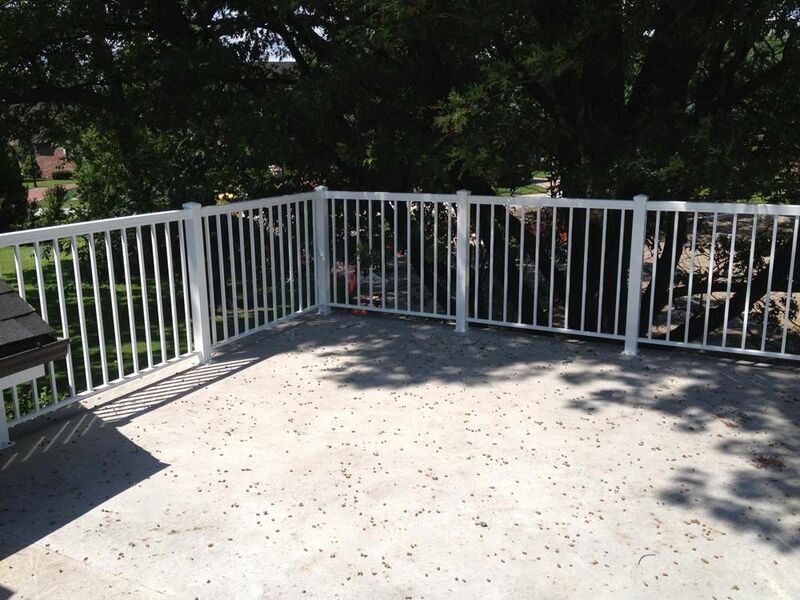 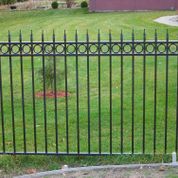 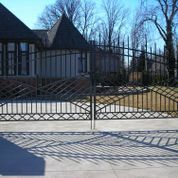 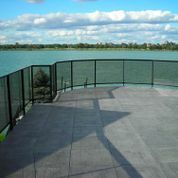 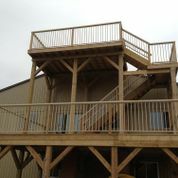 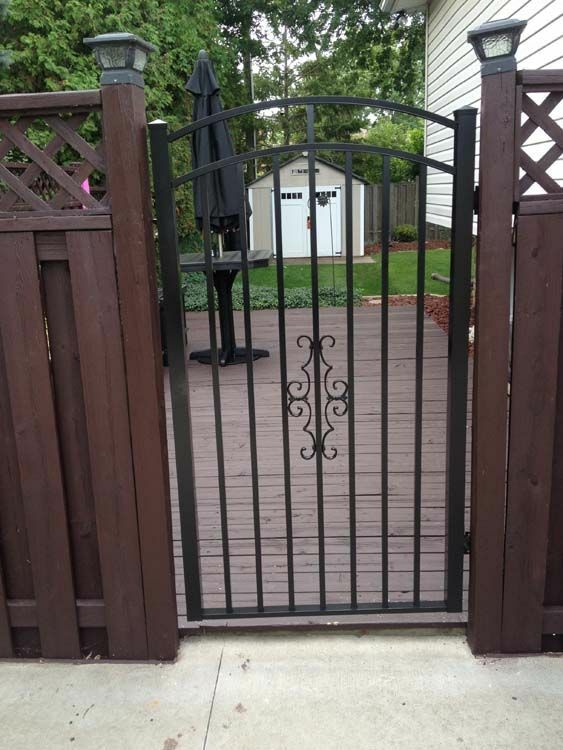 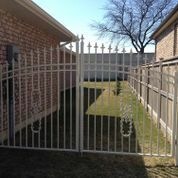 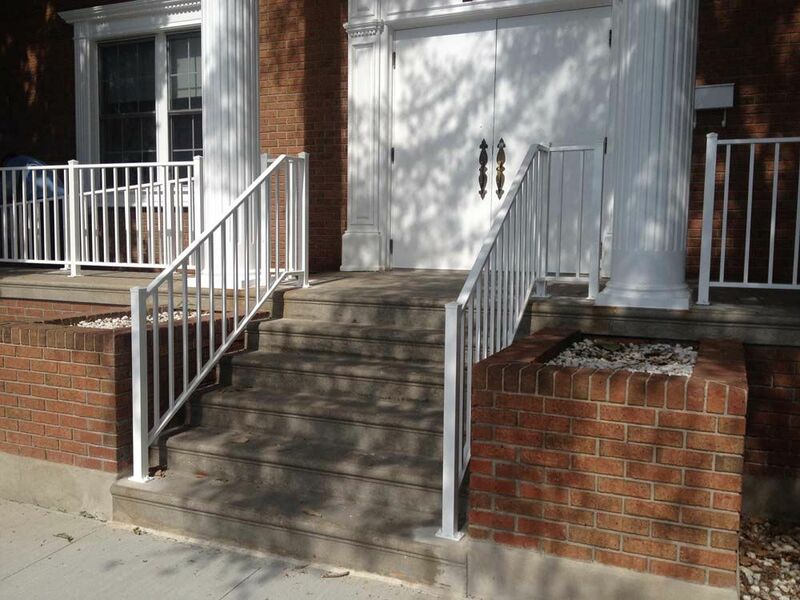 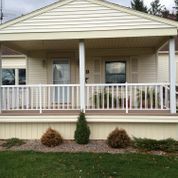 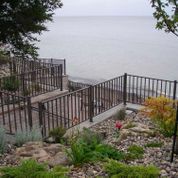 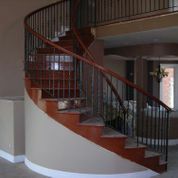 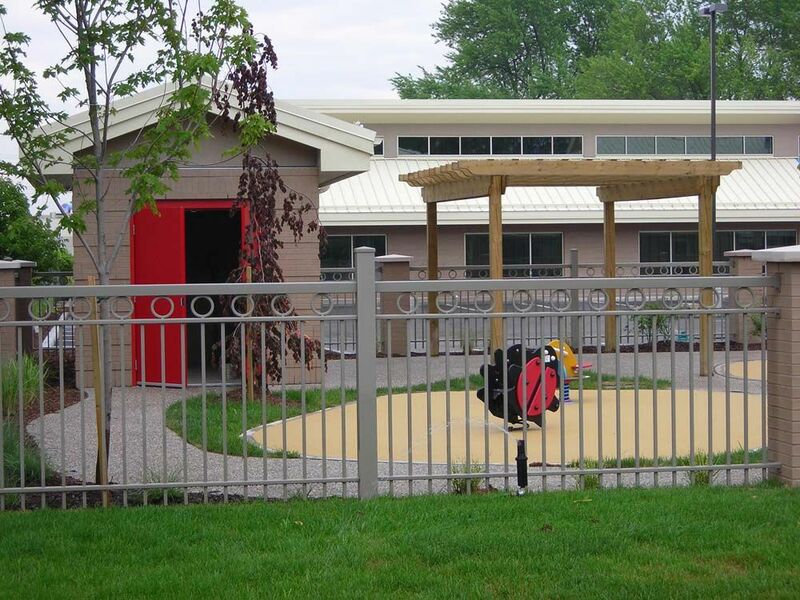 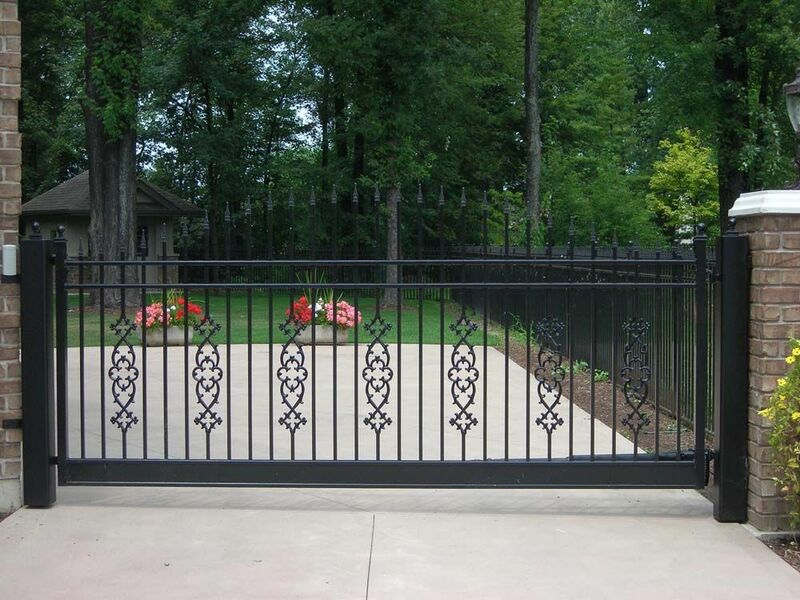 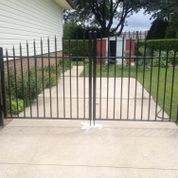 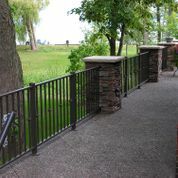 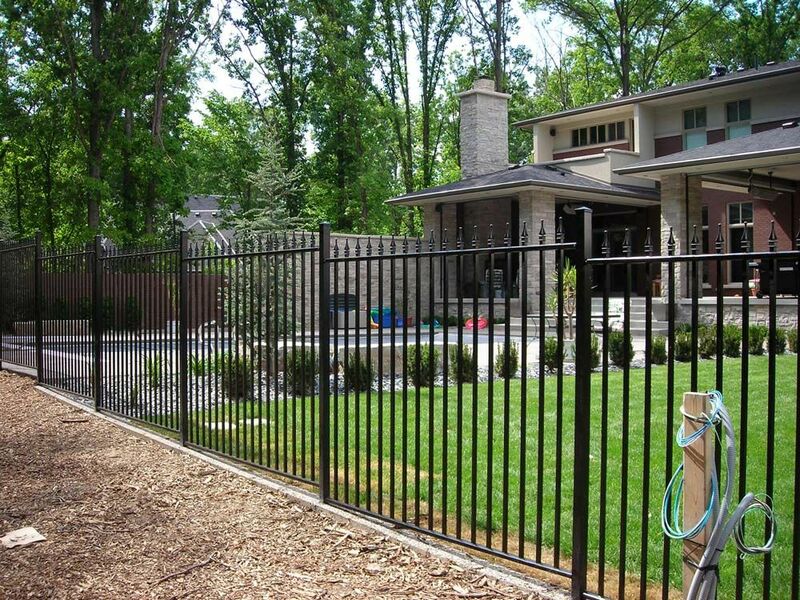 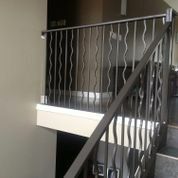 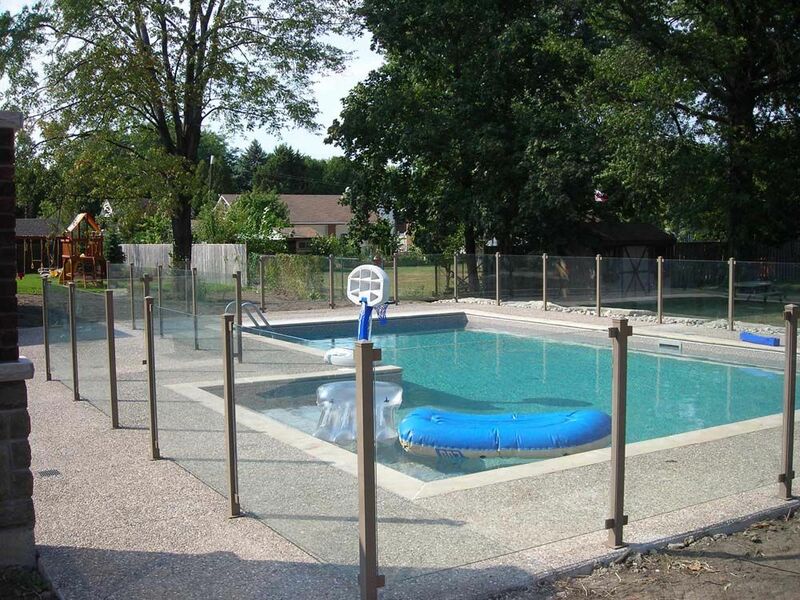 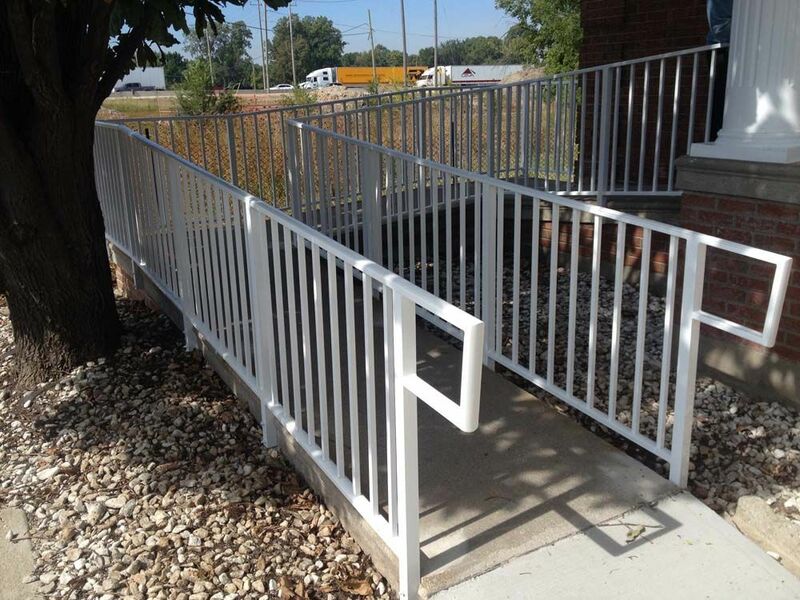 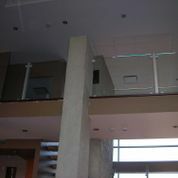 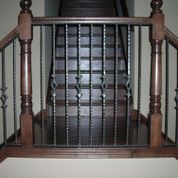 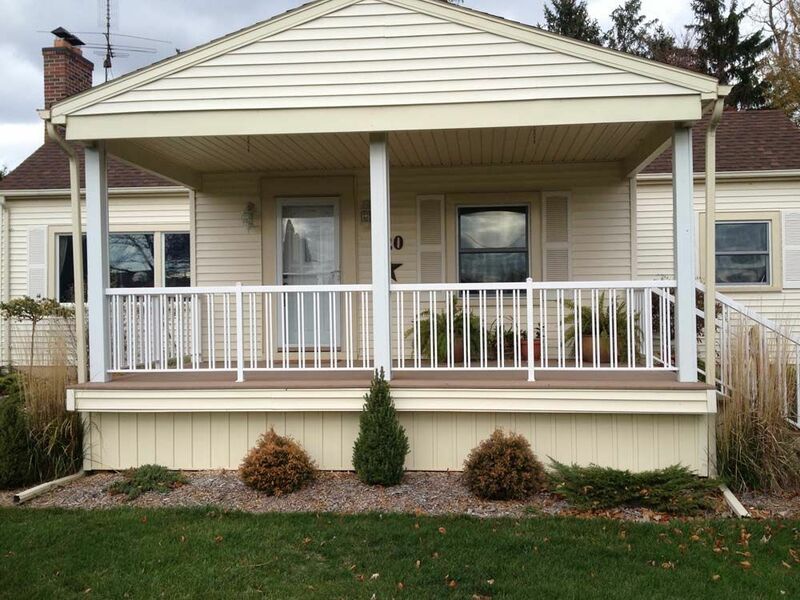 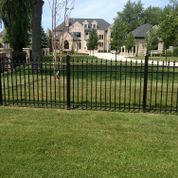 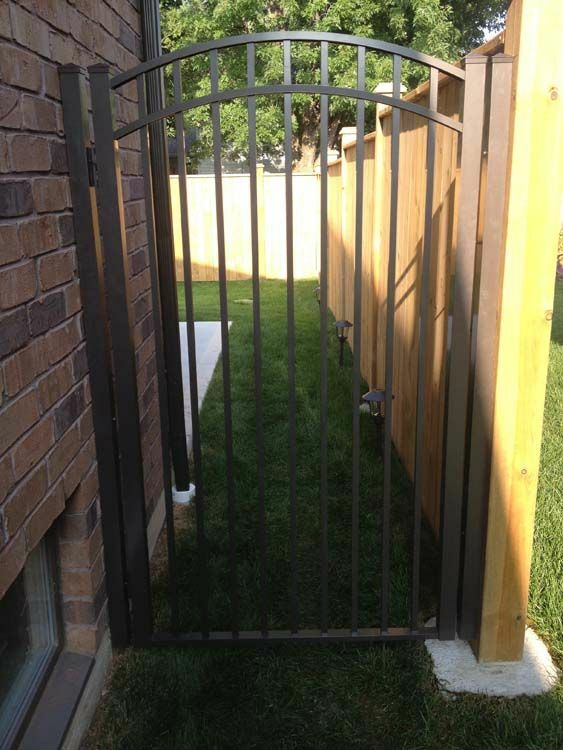 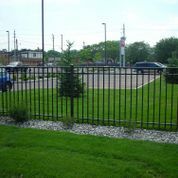 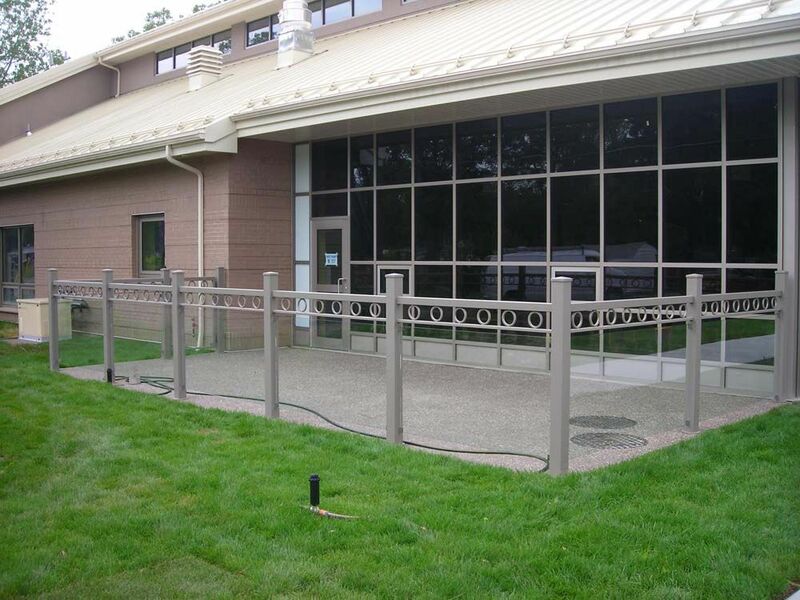 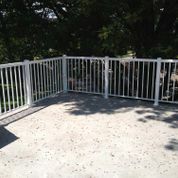 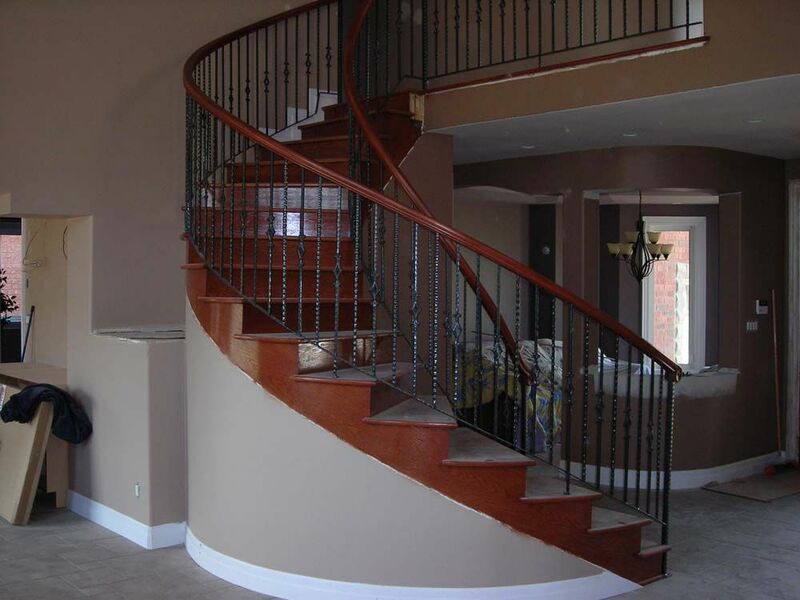 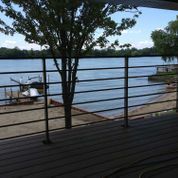 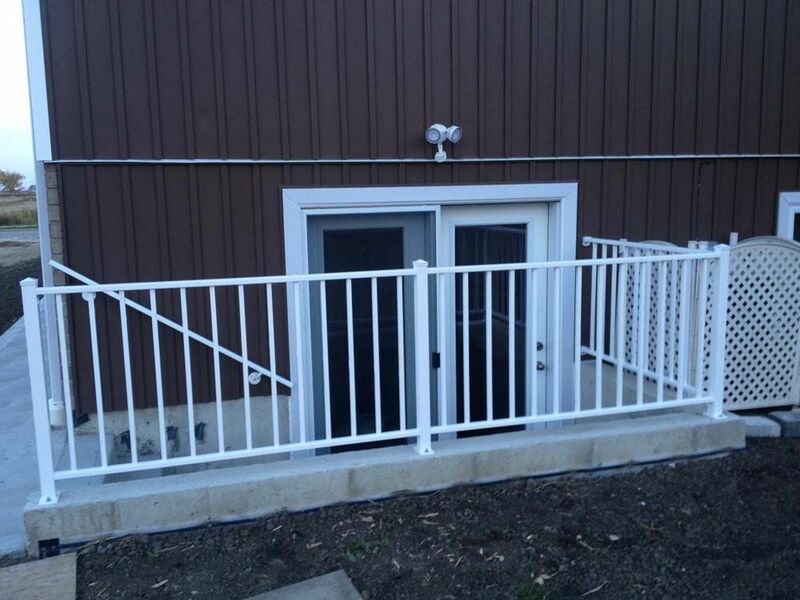 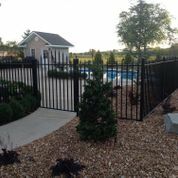 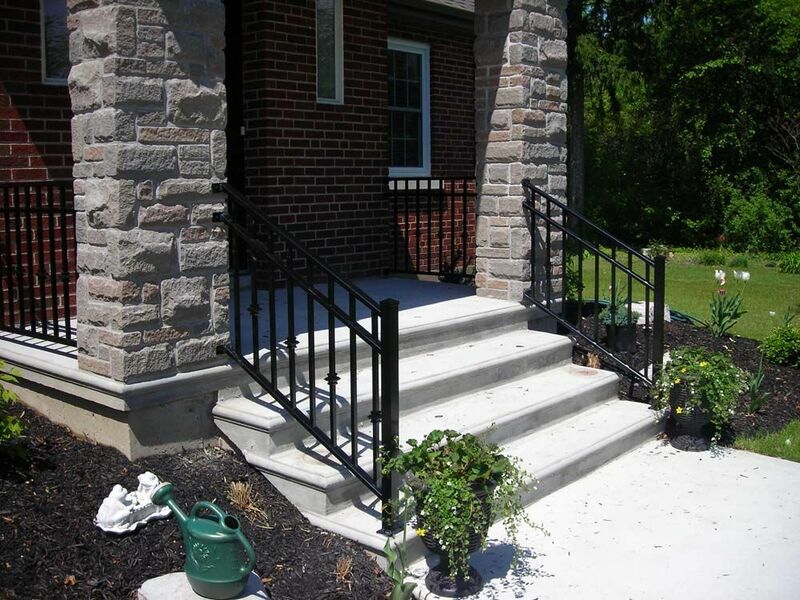 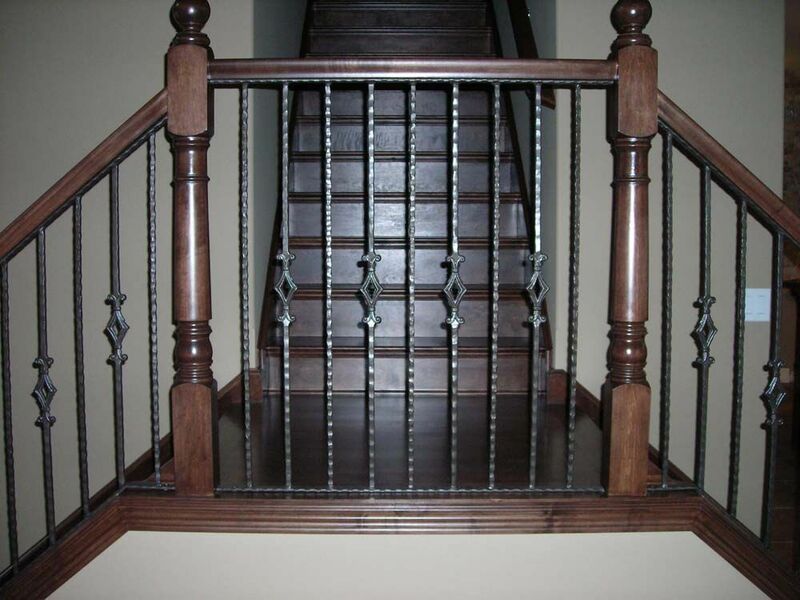 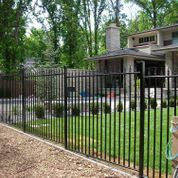 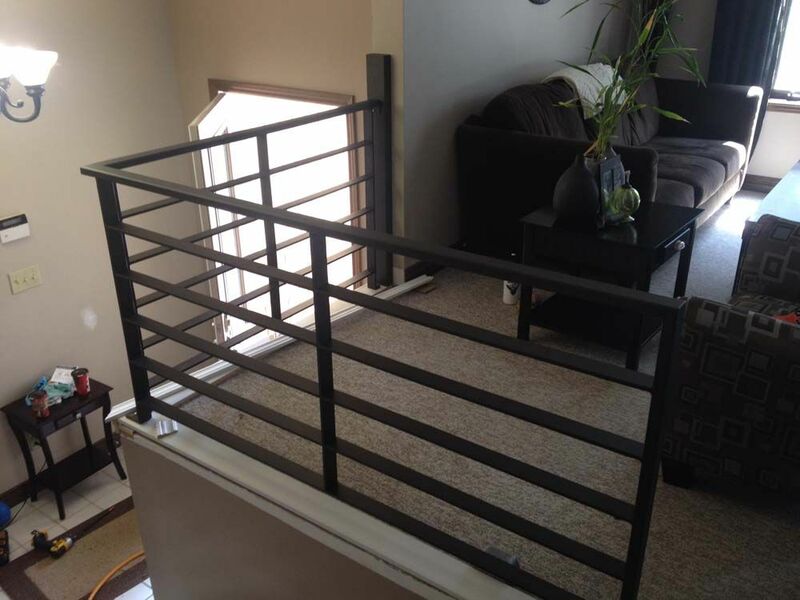 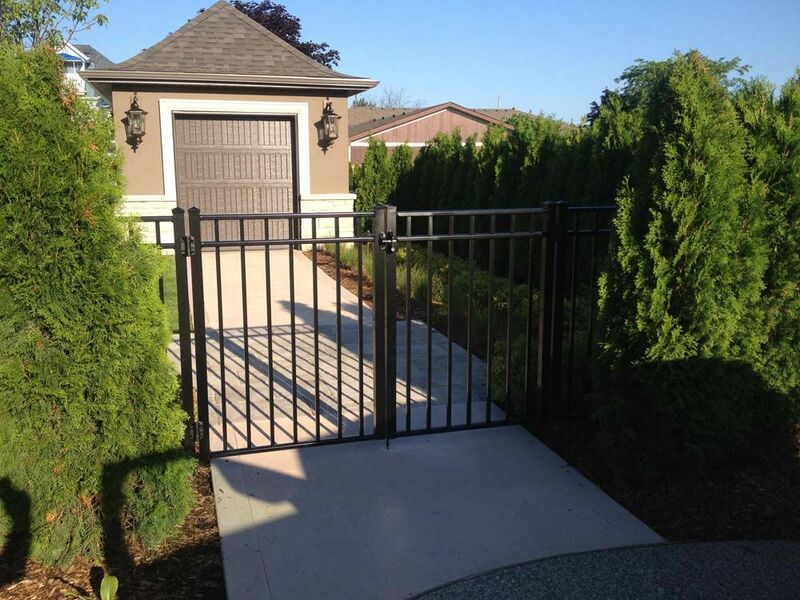 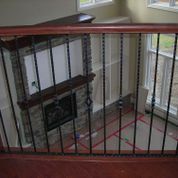 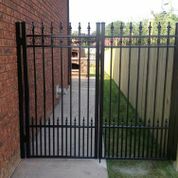 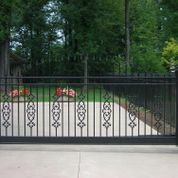 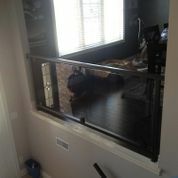 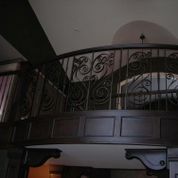 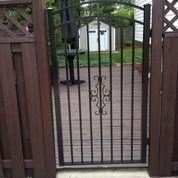 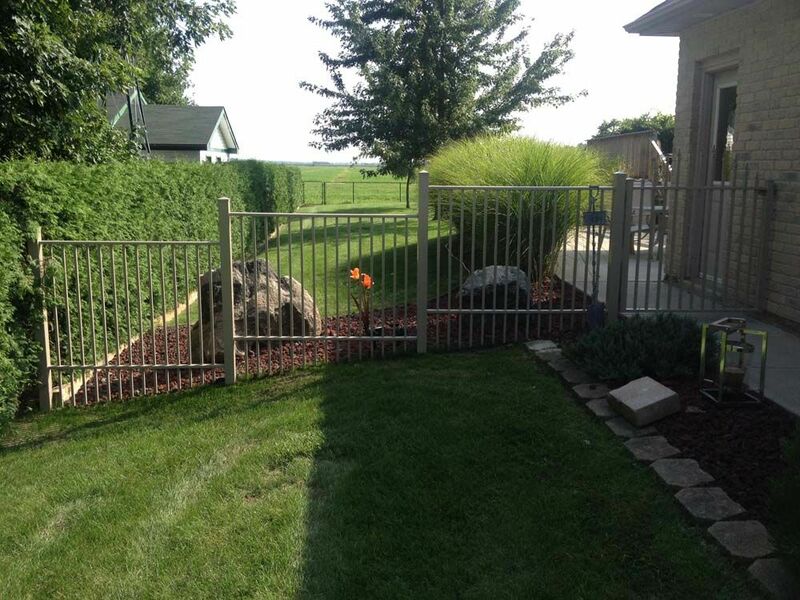 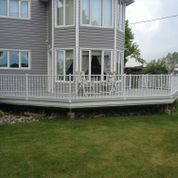 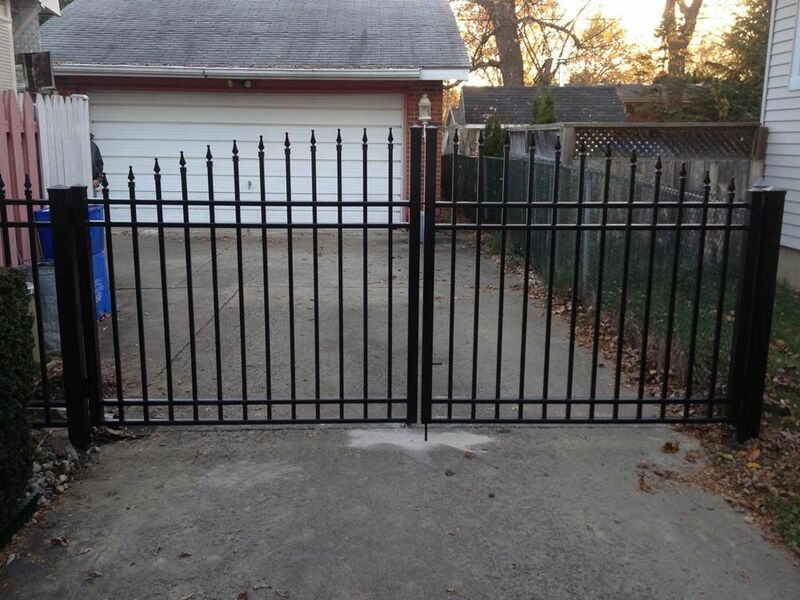 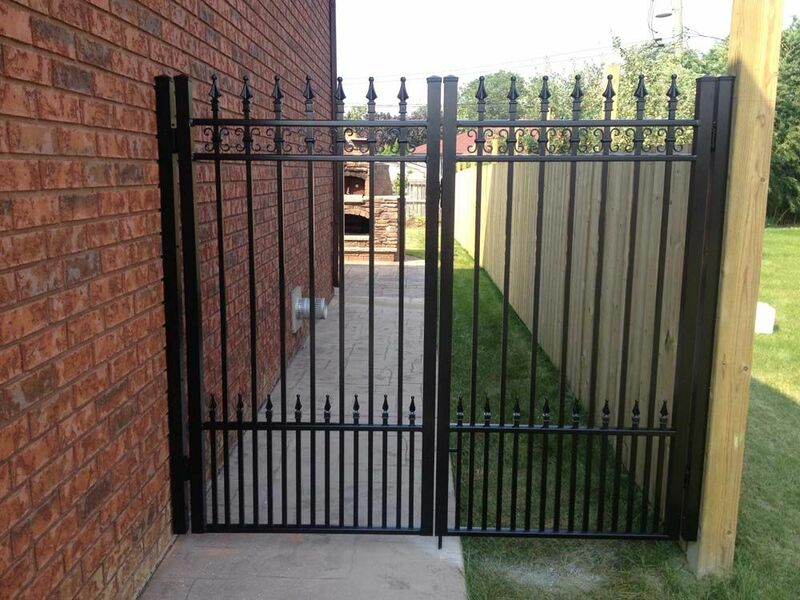 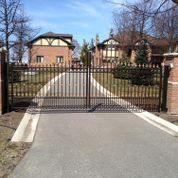 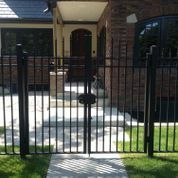 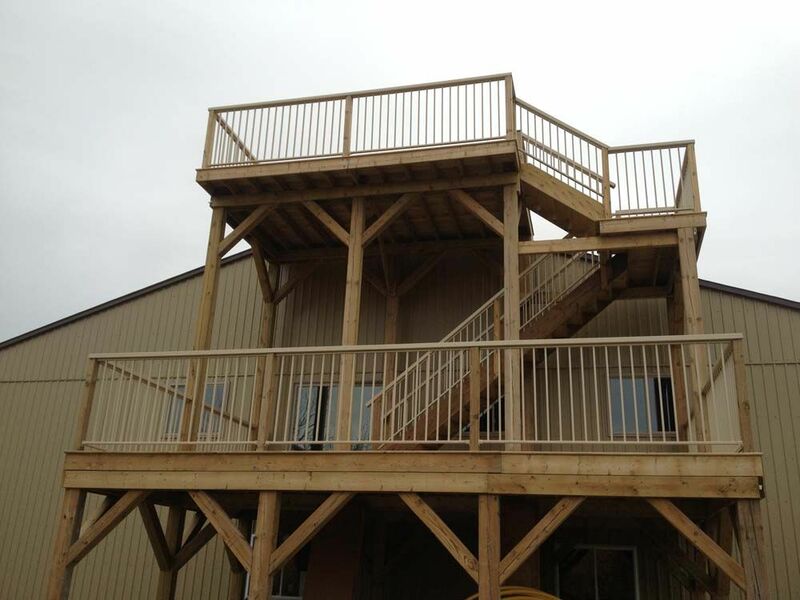 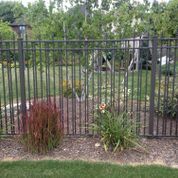 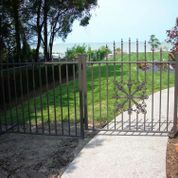 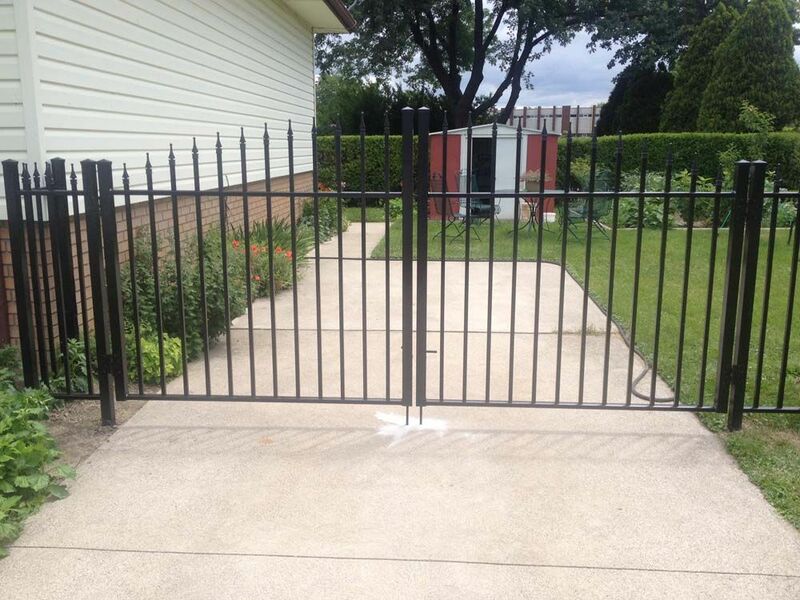 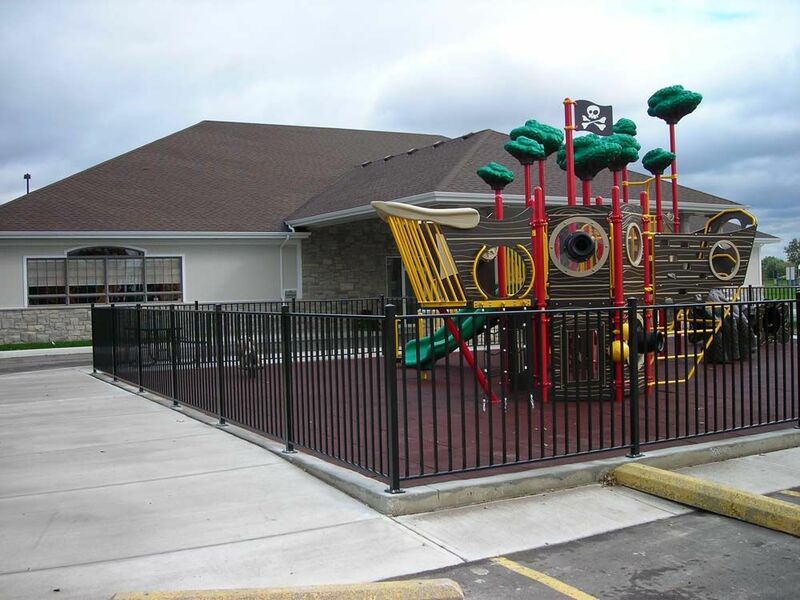 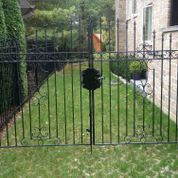 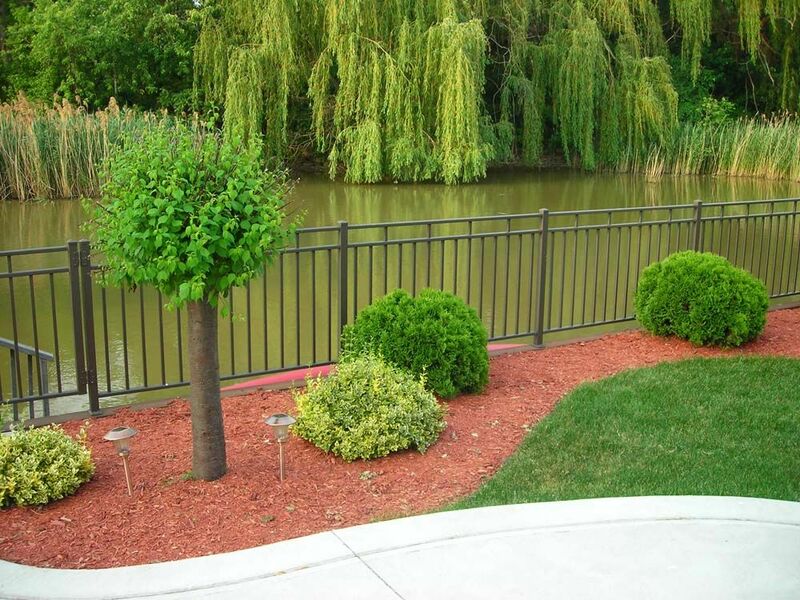 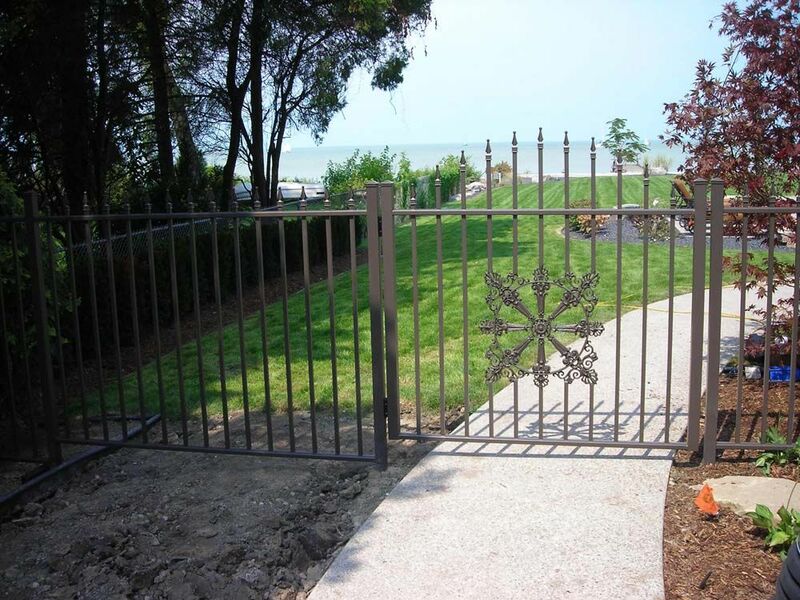 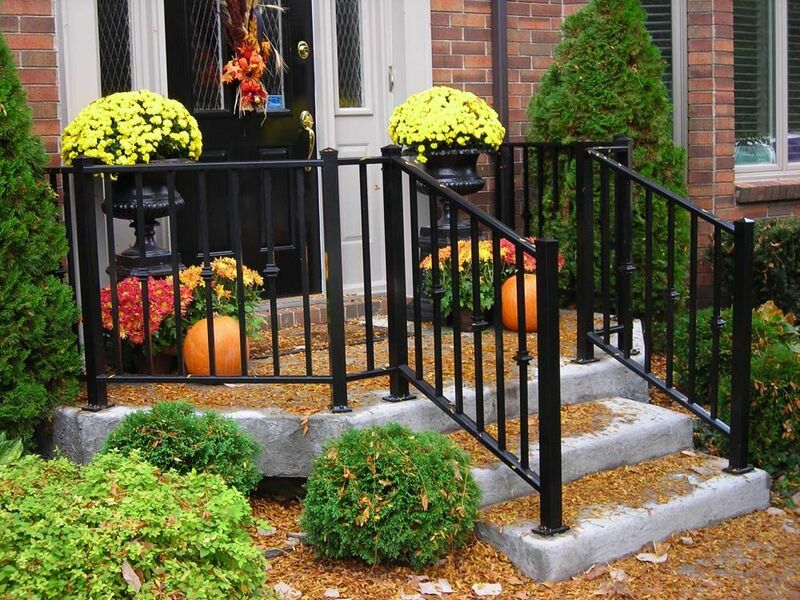 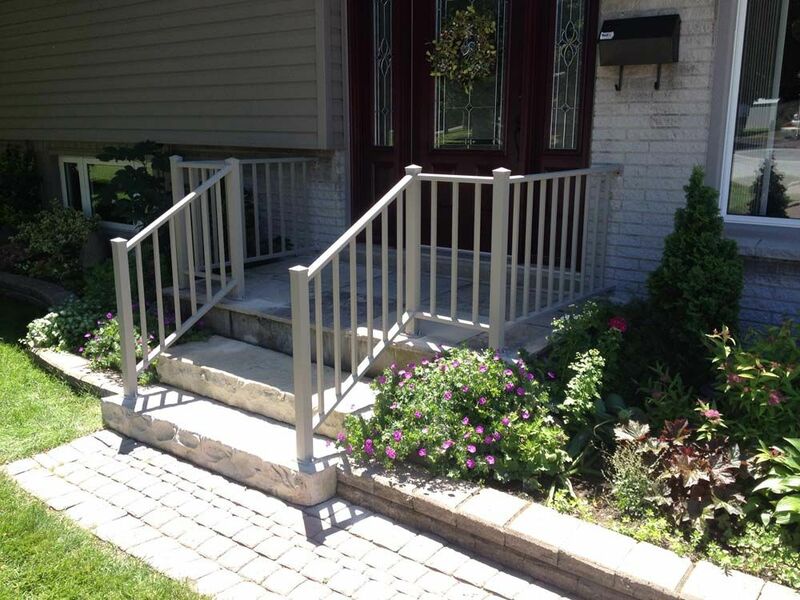 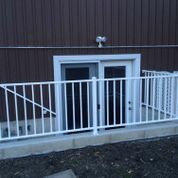 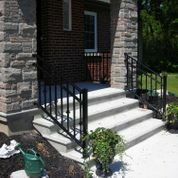 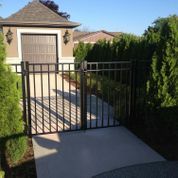 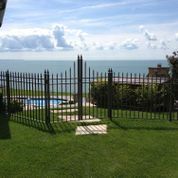 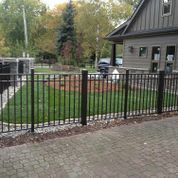 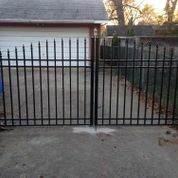 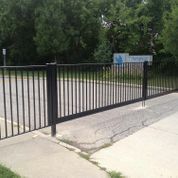 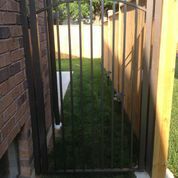 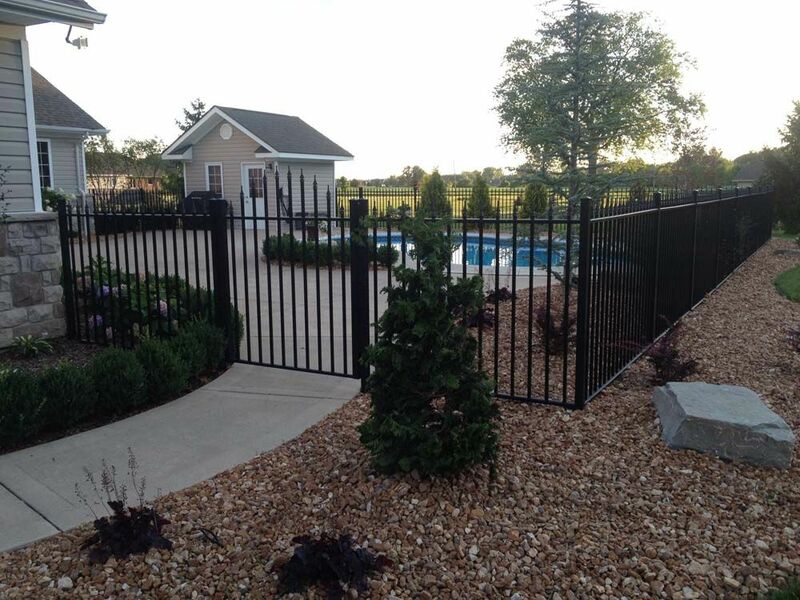 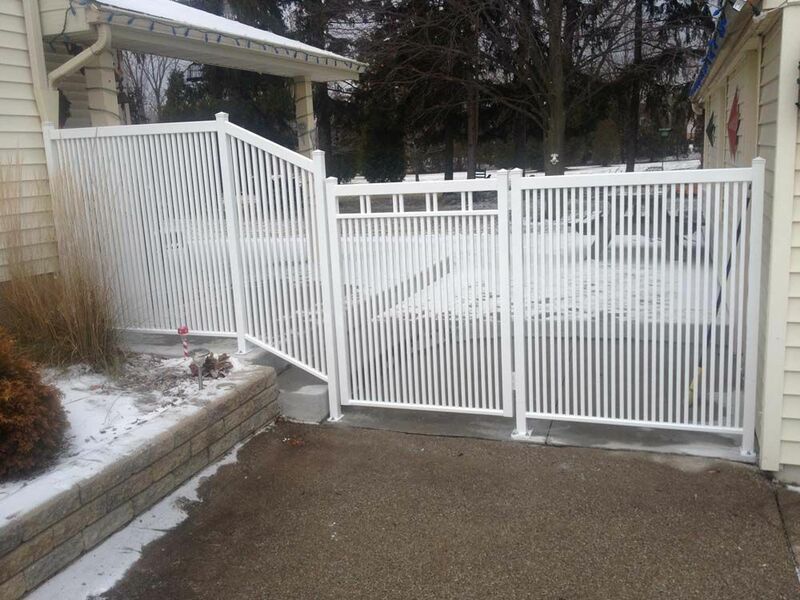 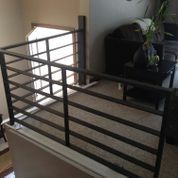 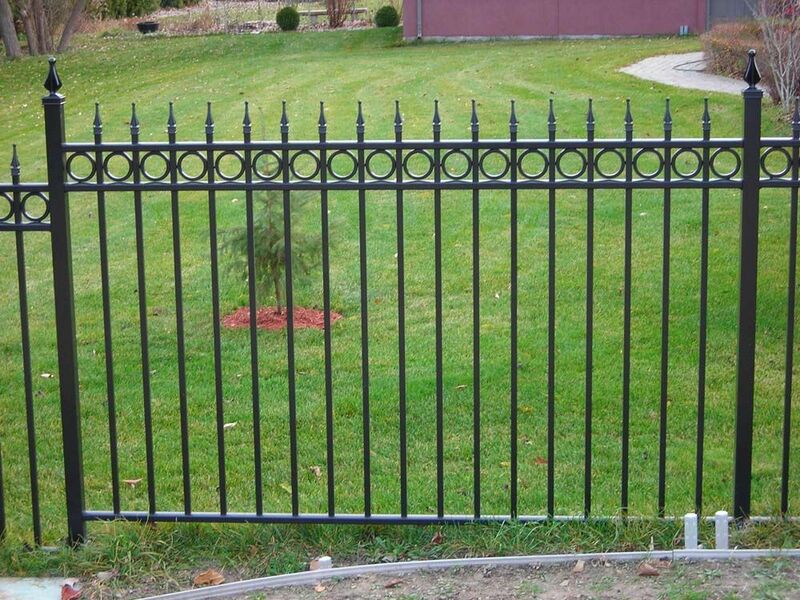 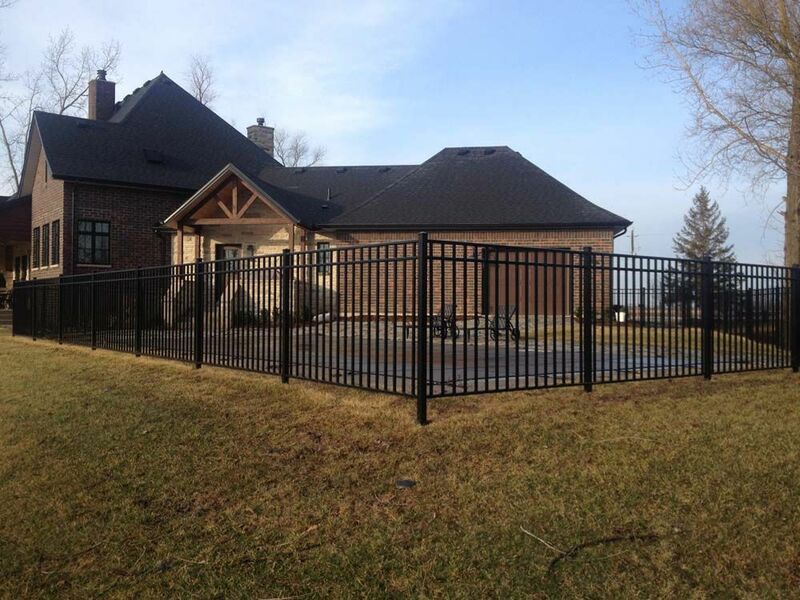 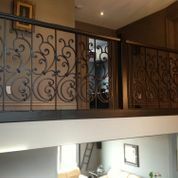 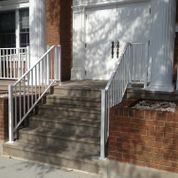 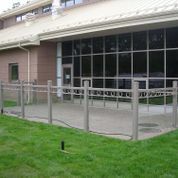 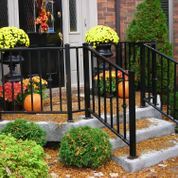 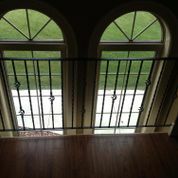 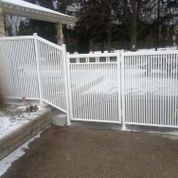 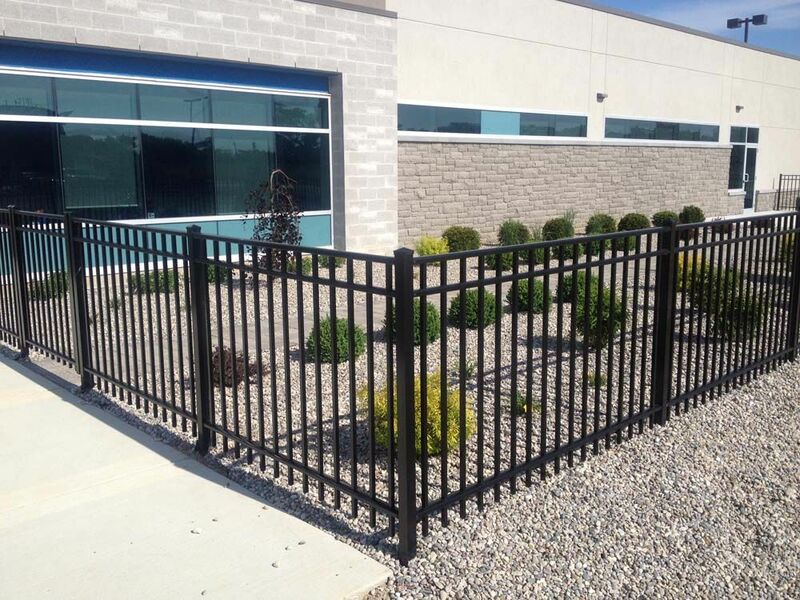 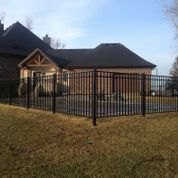 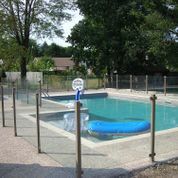 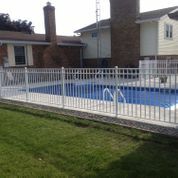 Call us today to learn more about our affordable fences and railing systems.